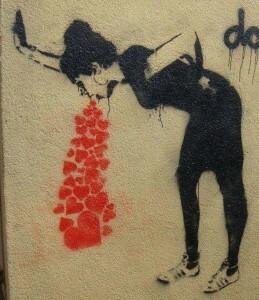 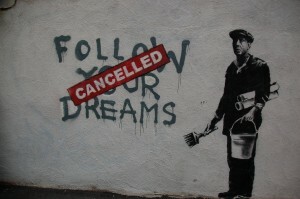 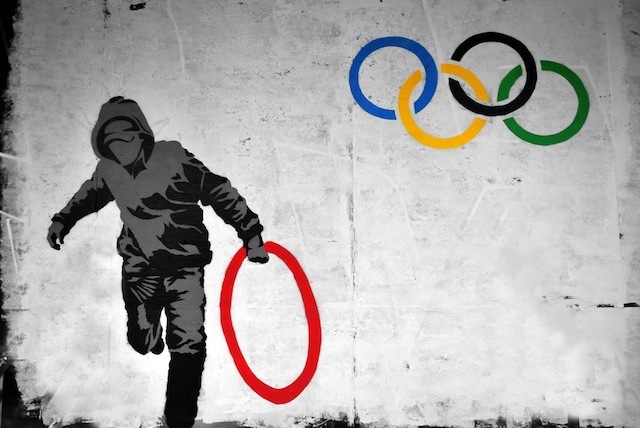 Hey and welcome to 2012 years collection from Street Art Utopia on Facebook! 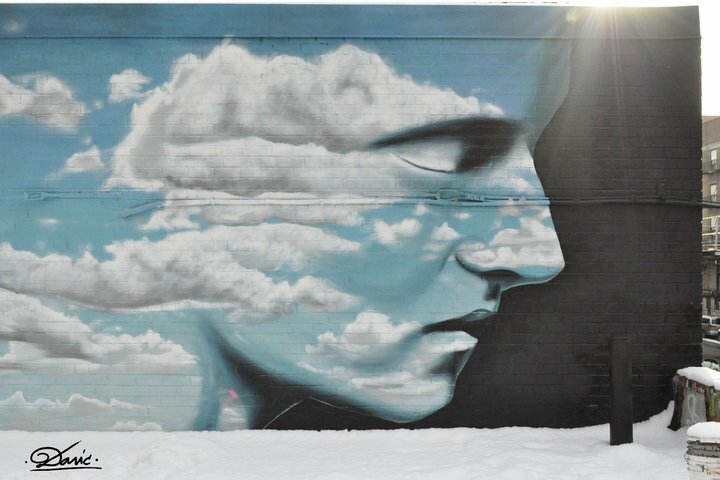 Click on a photo and you make it bigger and can post a comment on it. 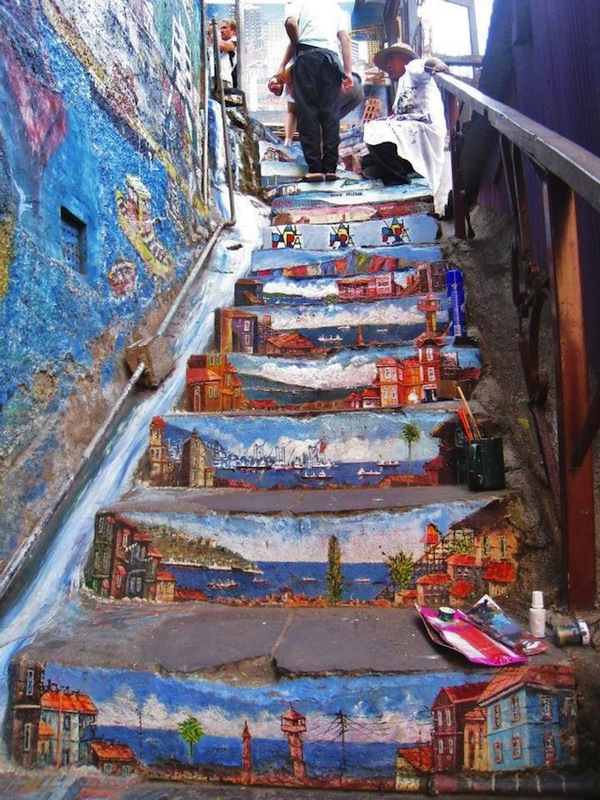 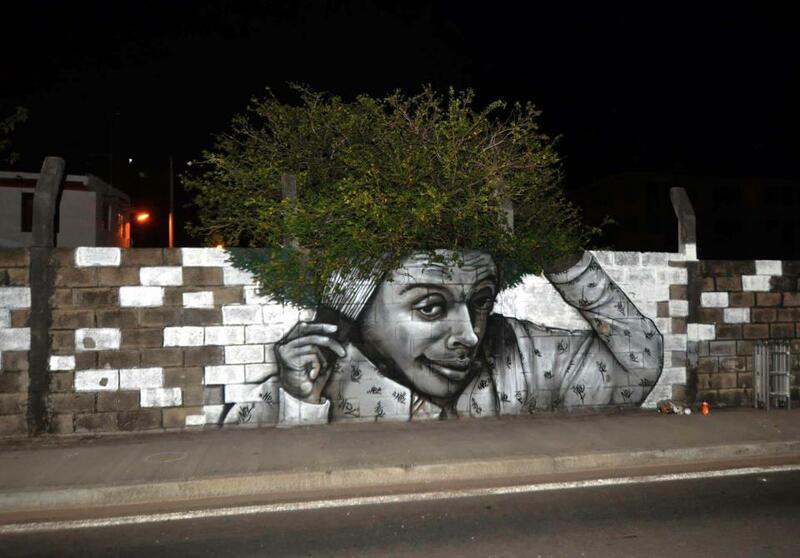 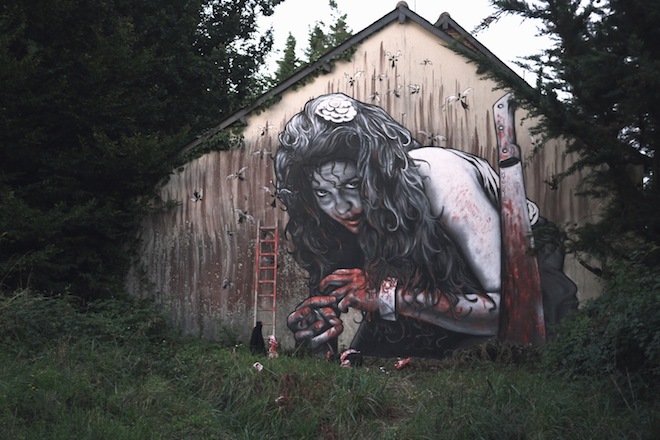 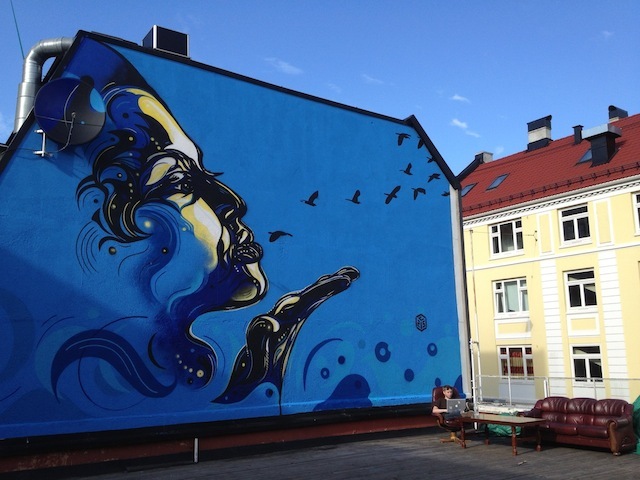 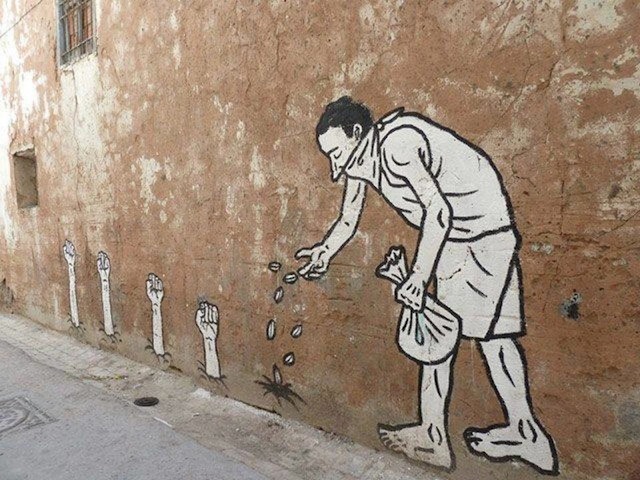 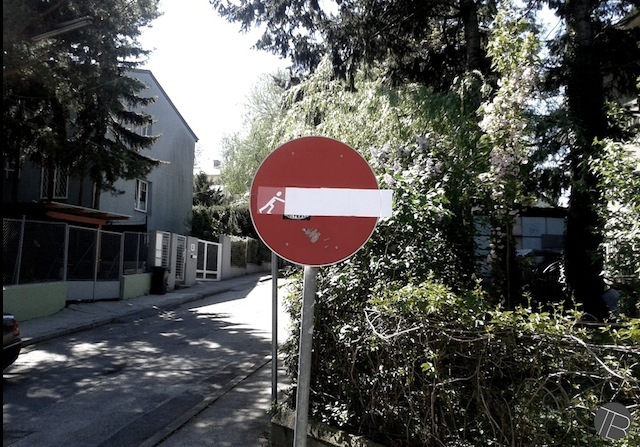 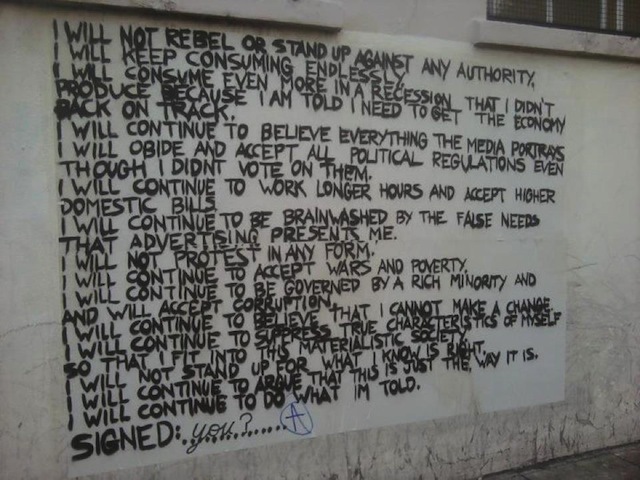 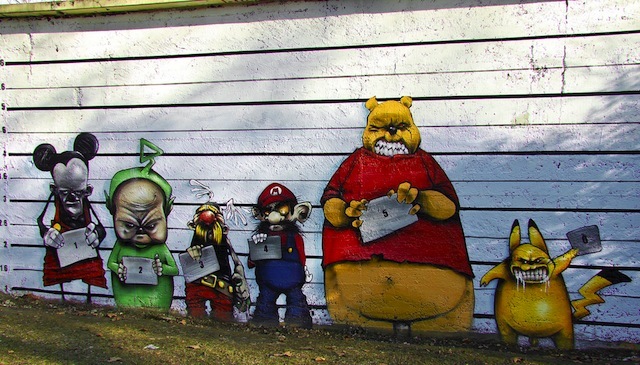 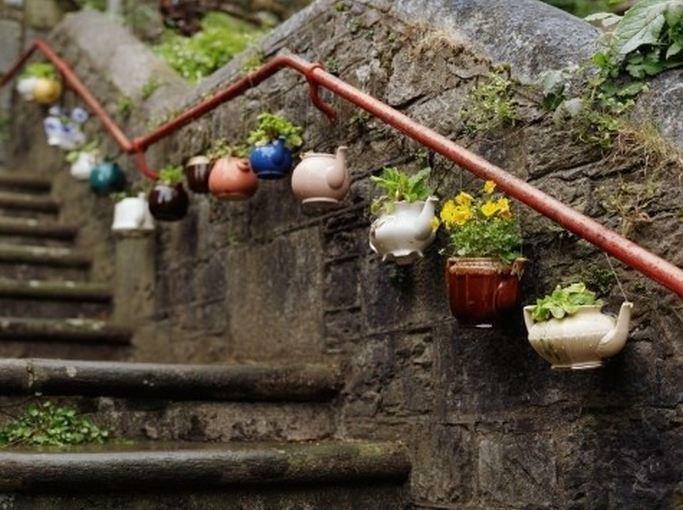 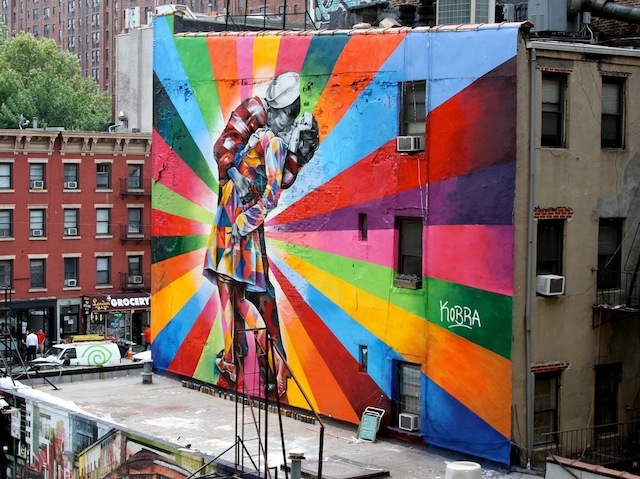 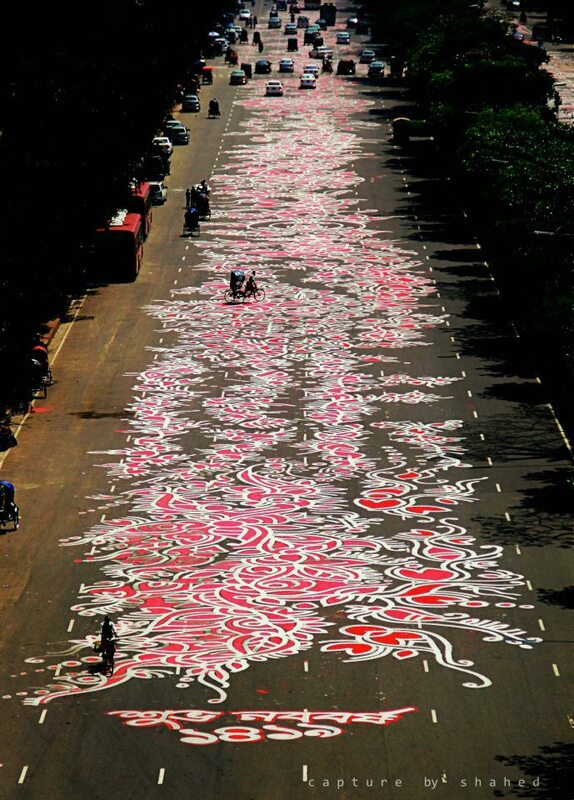 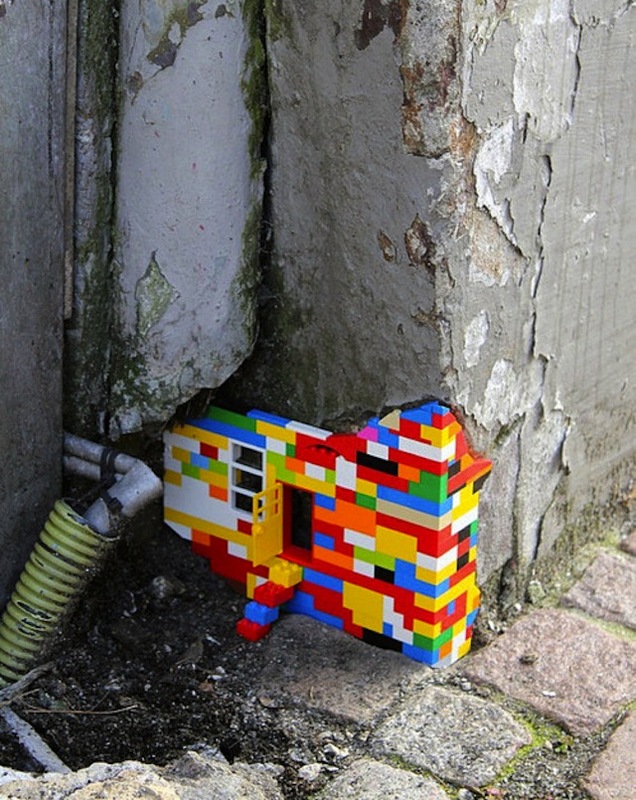 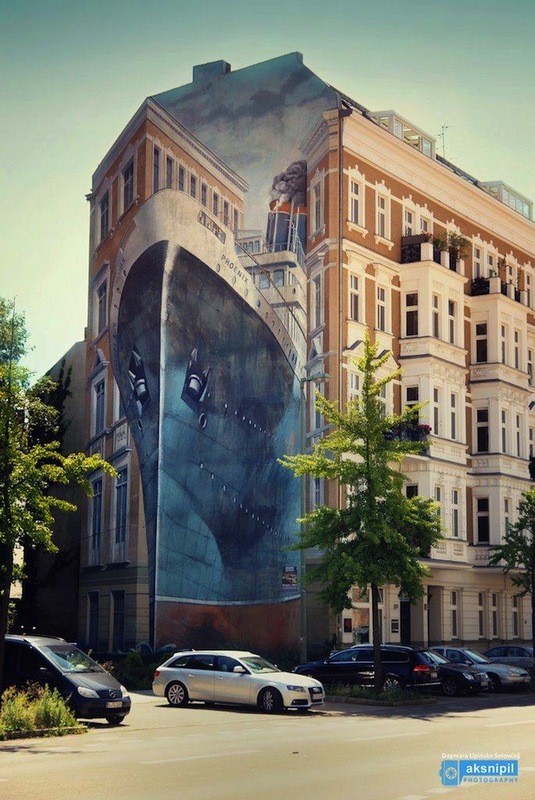 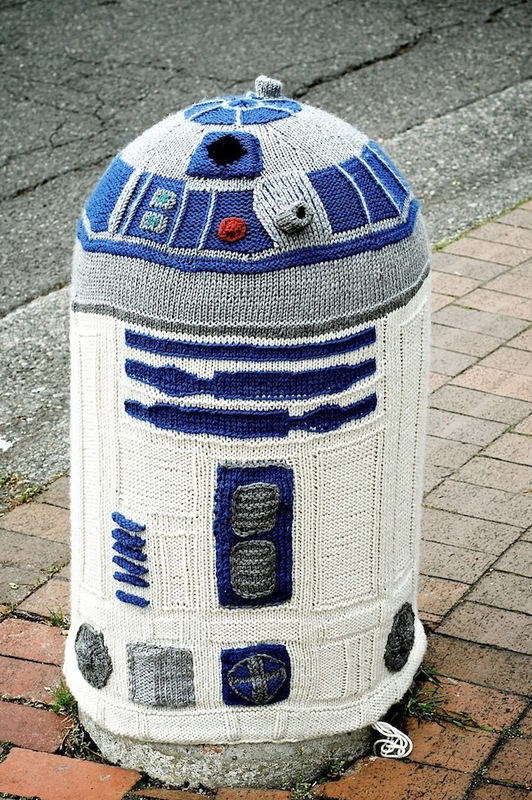 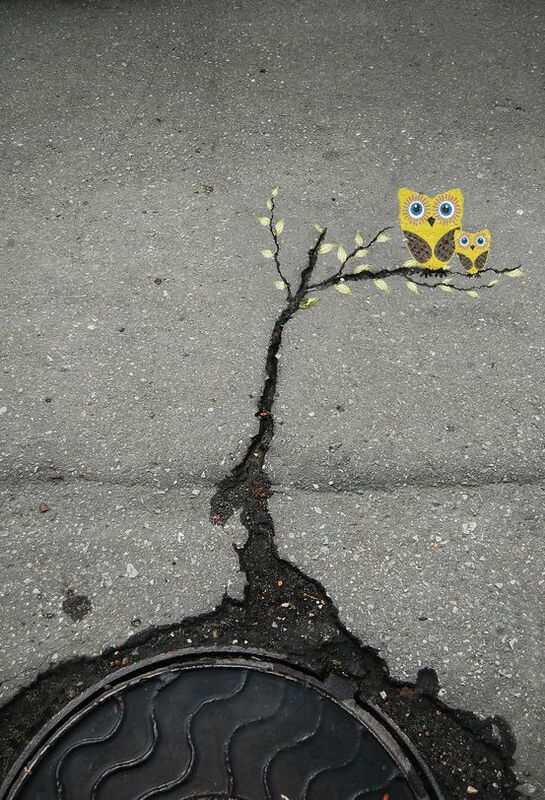 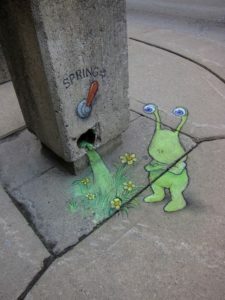 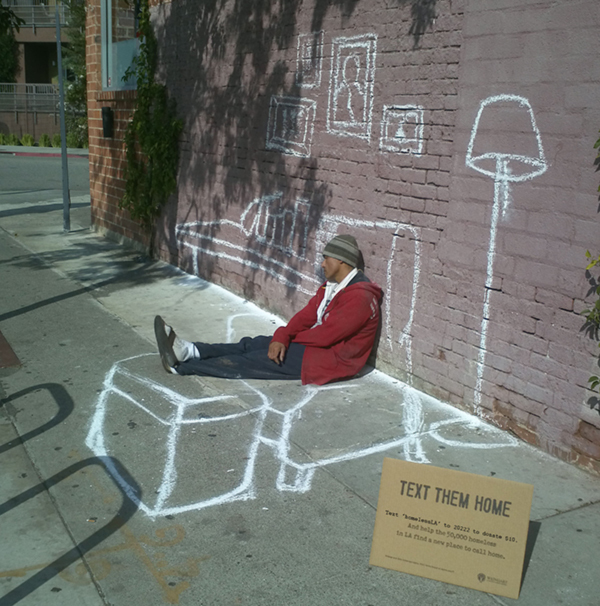 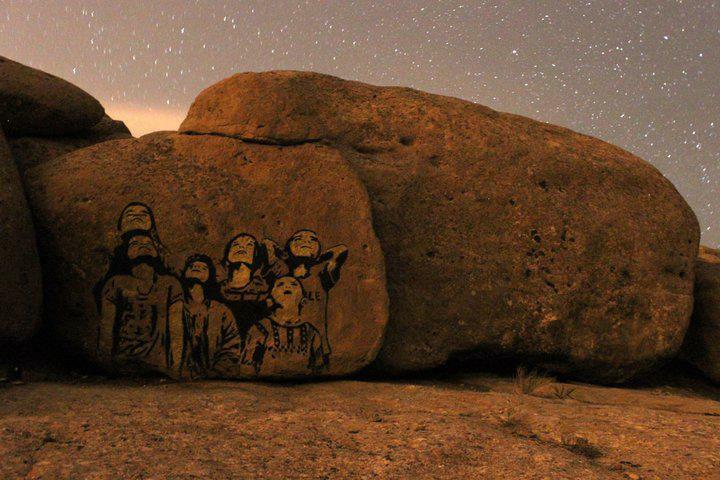 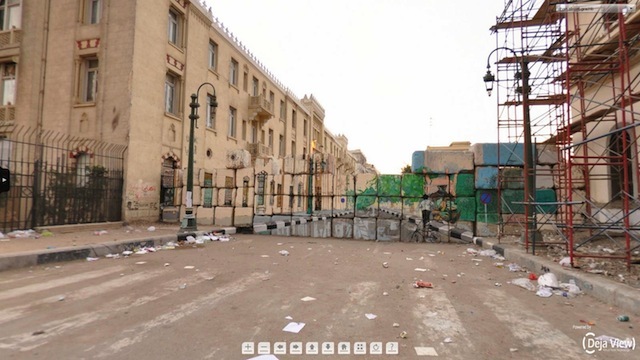 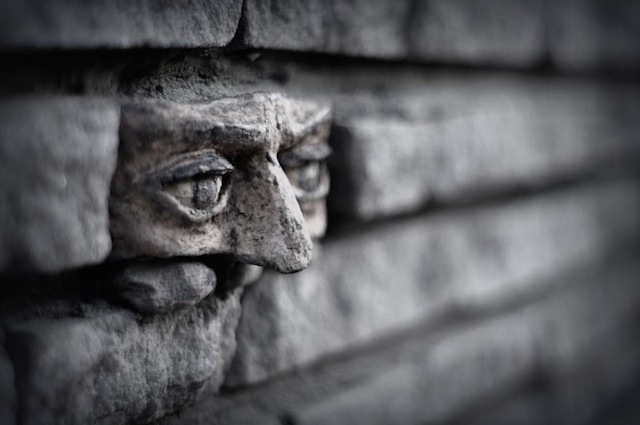 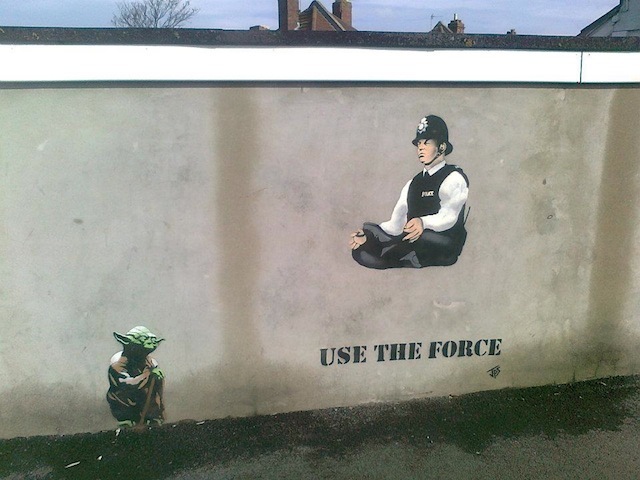 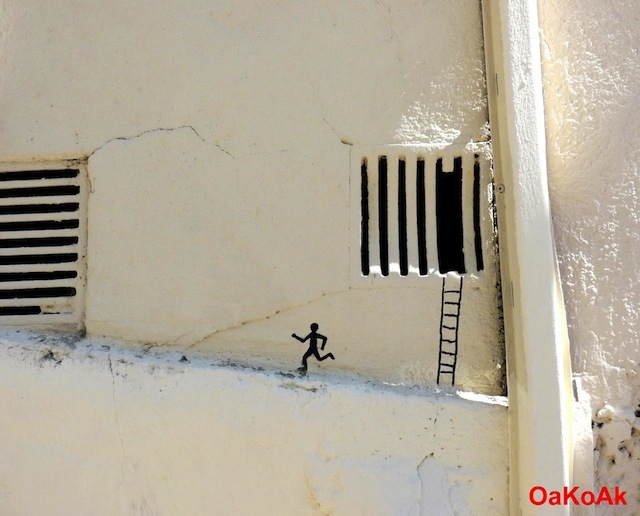 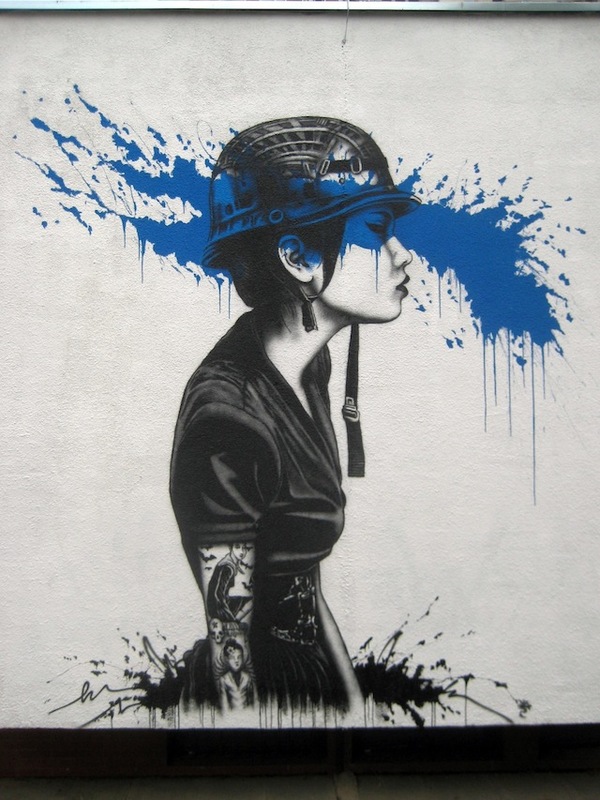 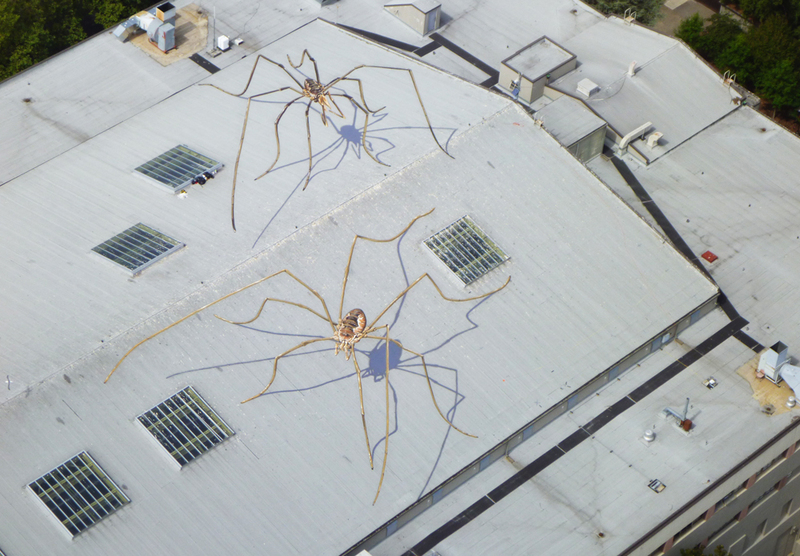 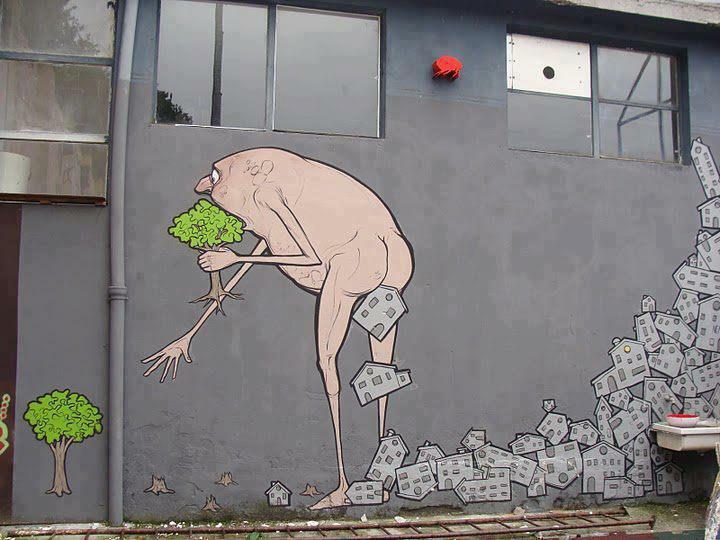 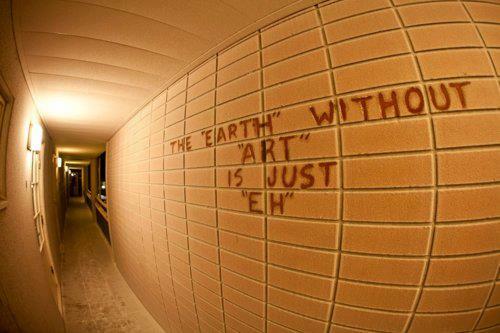 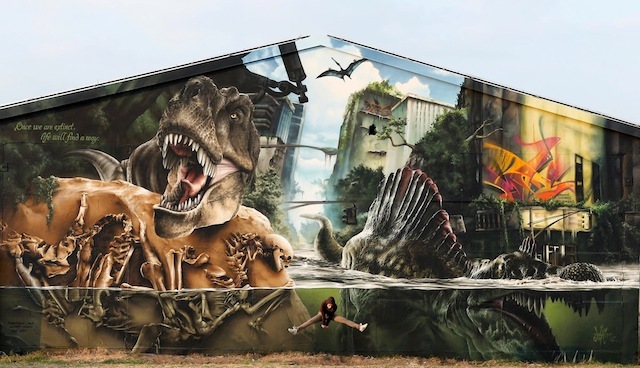 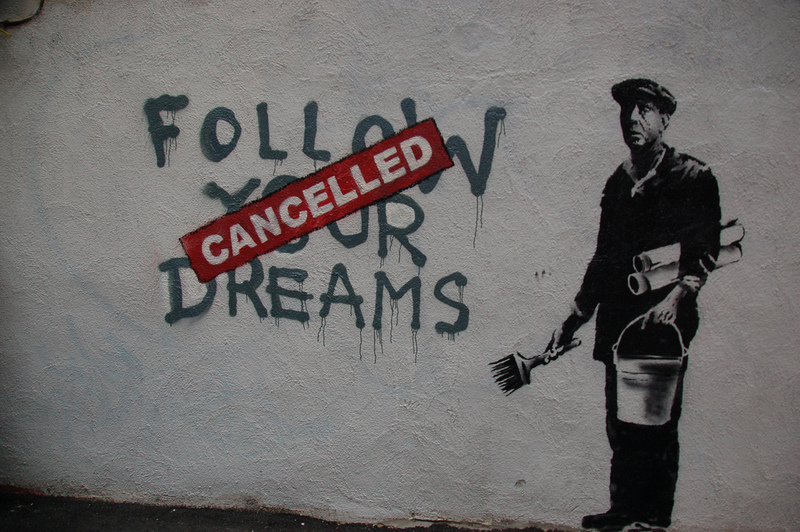 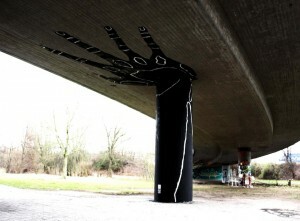 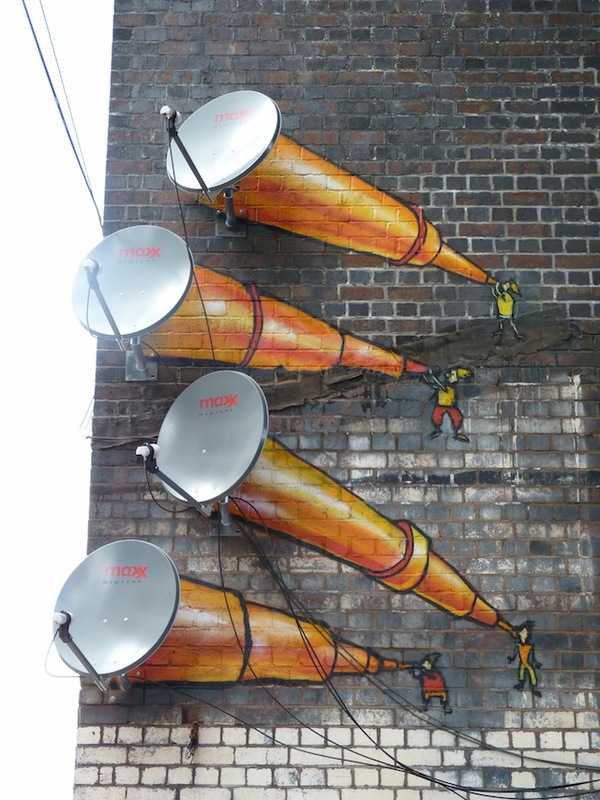 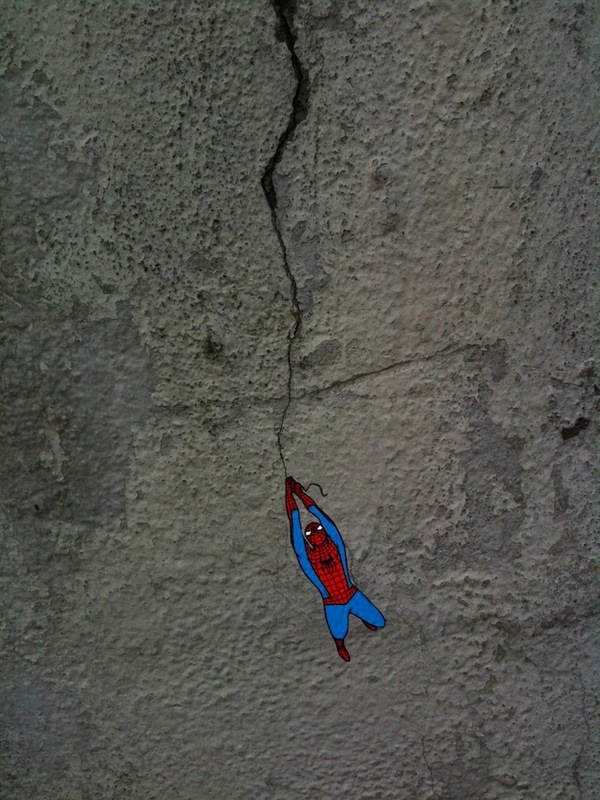 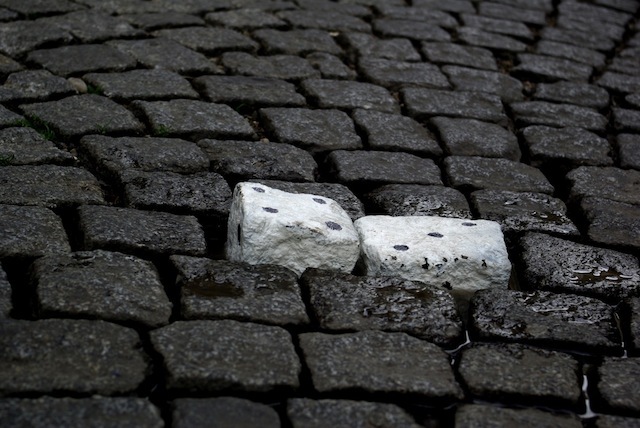 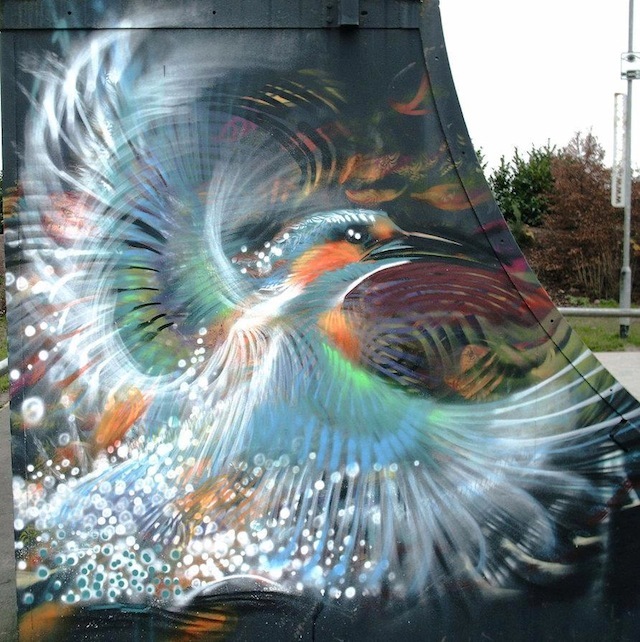 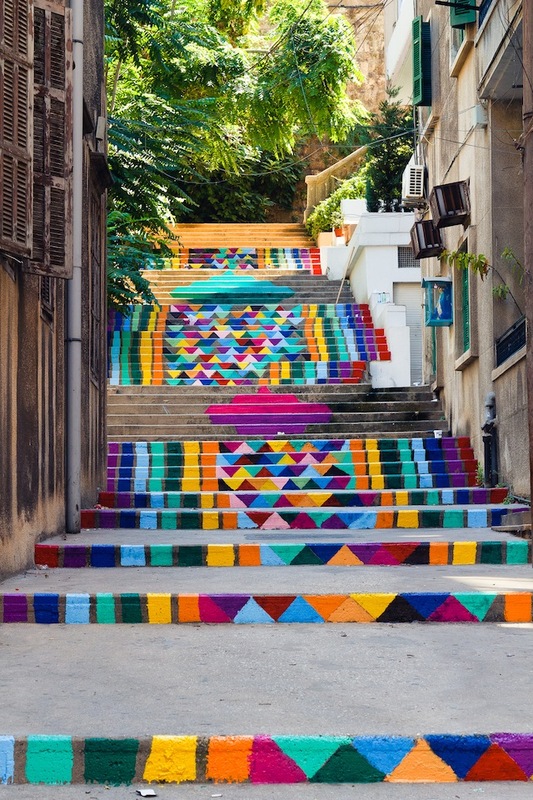 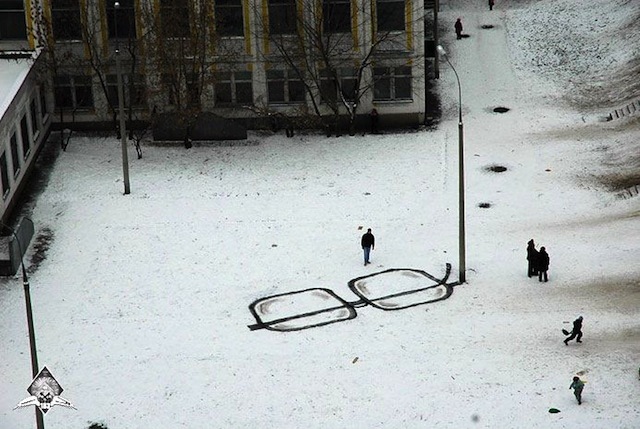 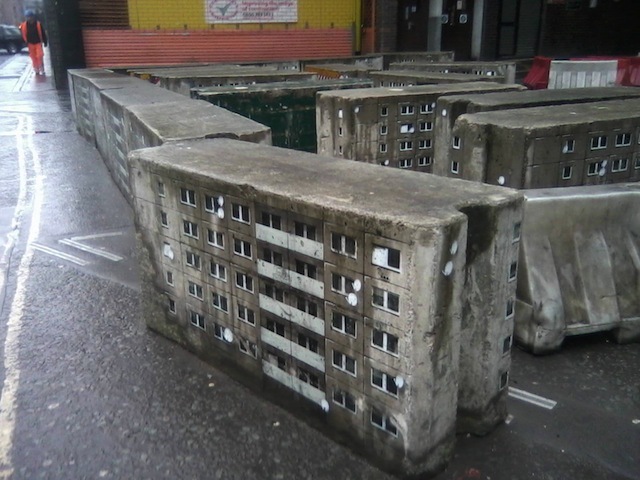 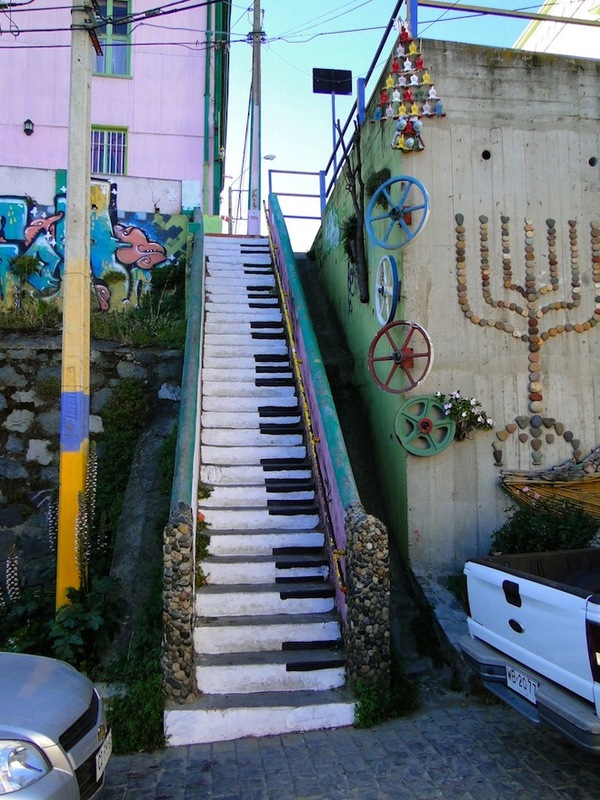 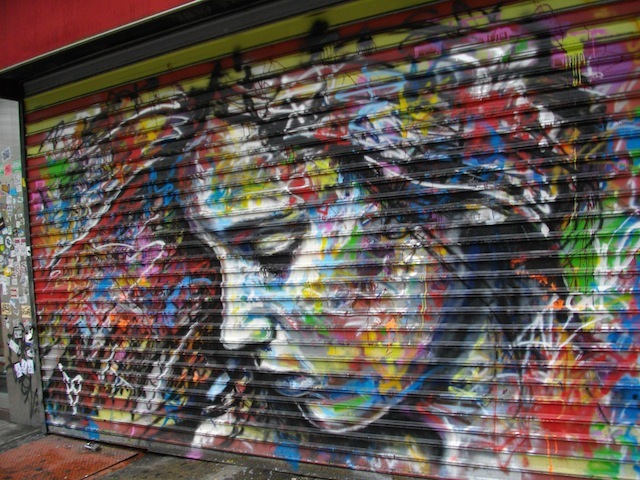 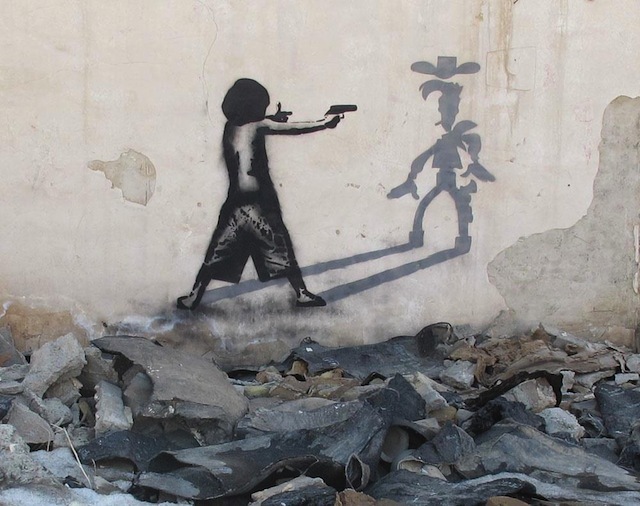 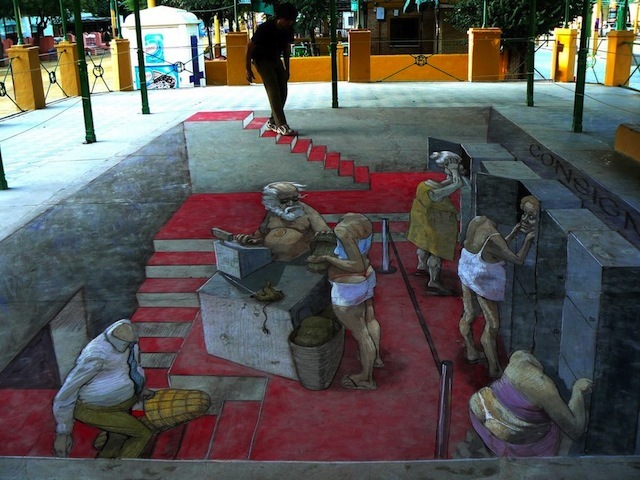 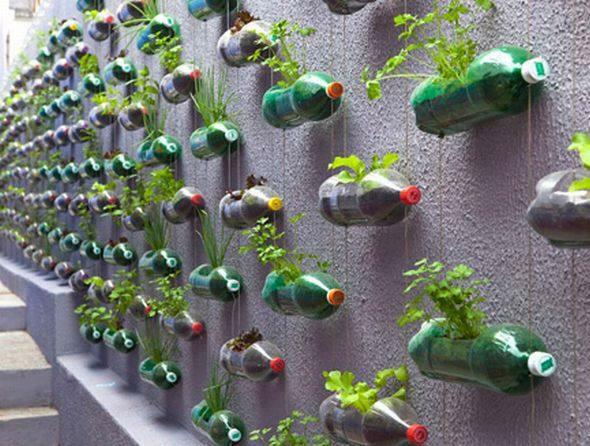 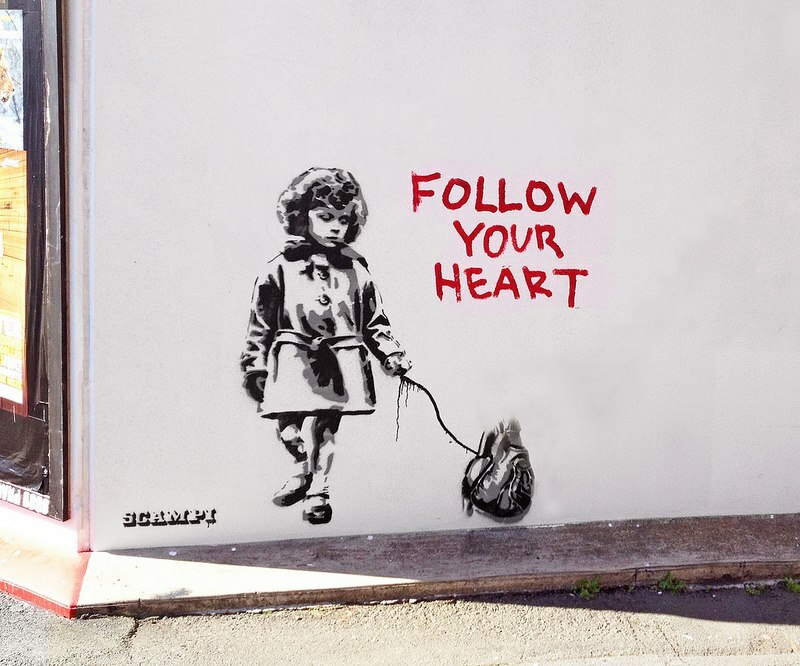 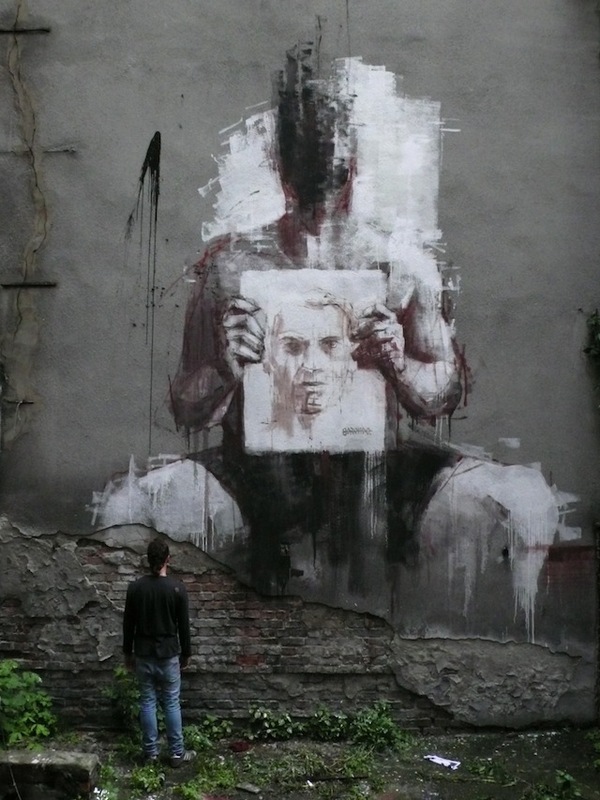 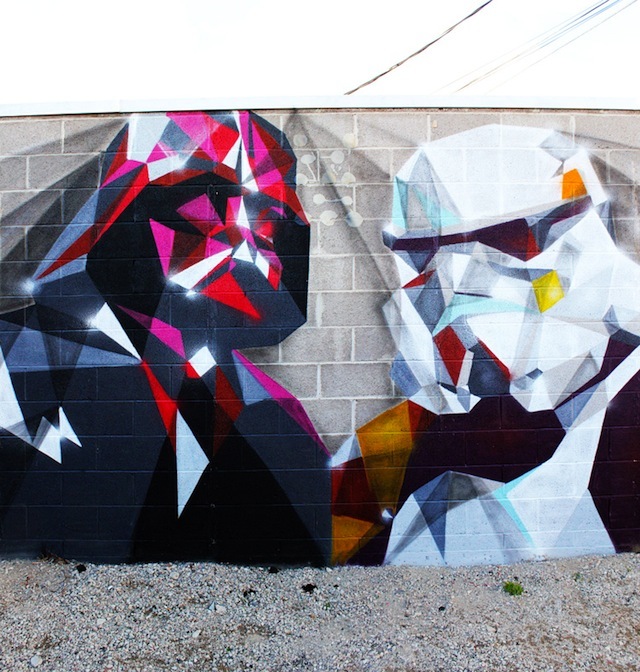 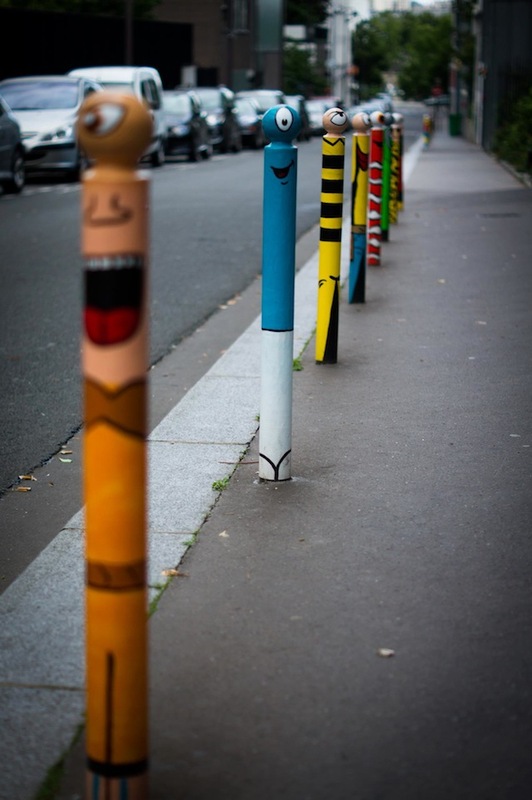 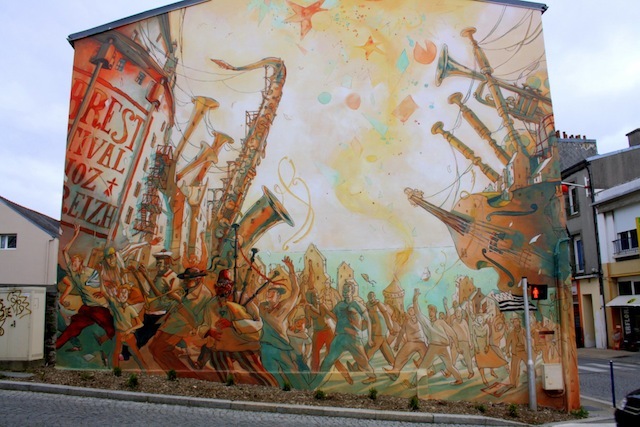 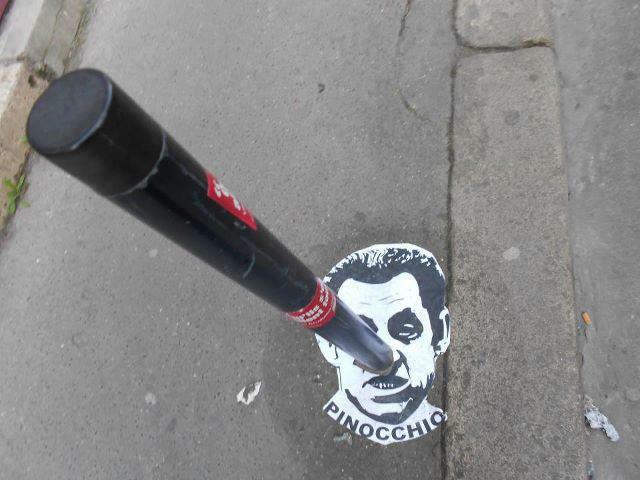 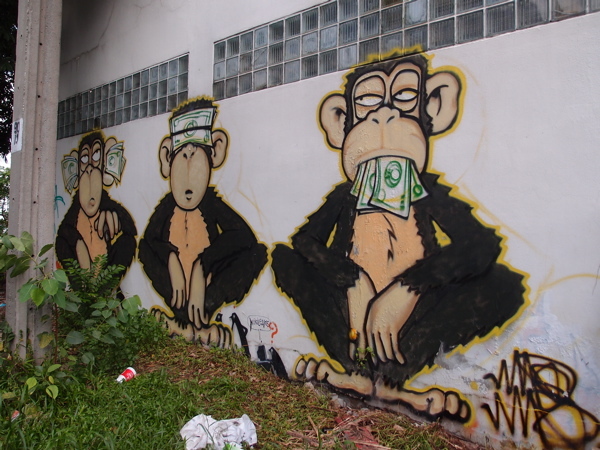 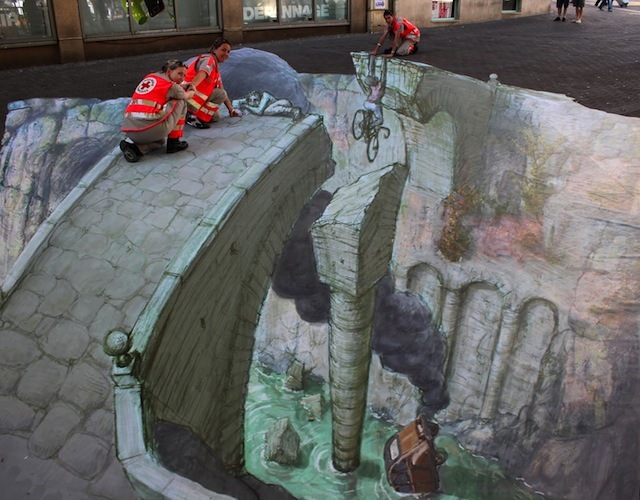 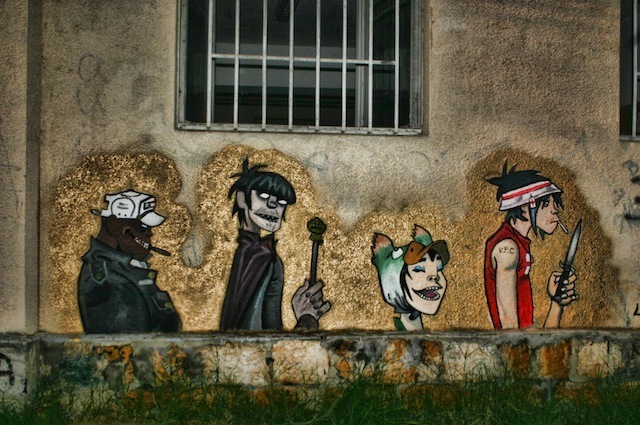 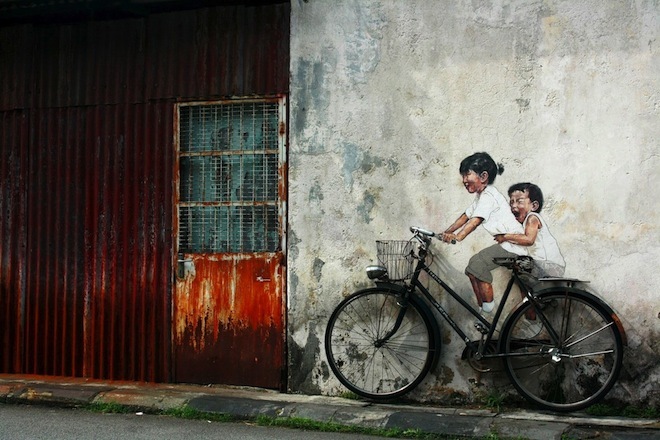 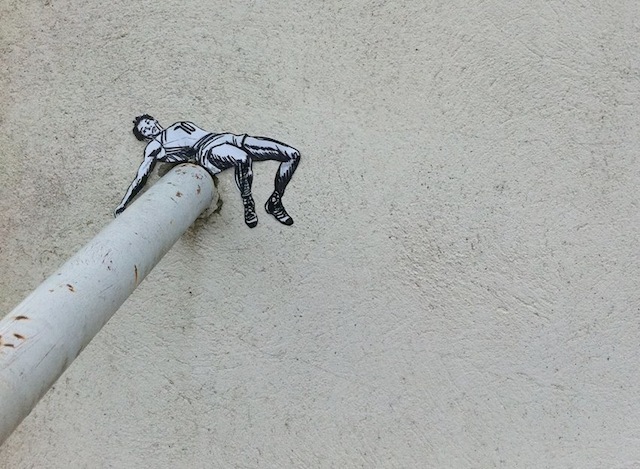 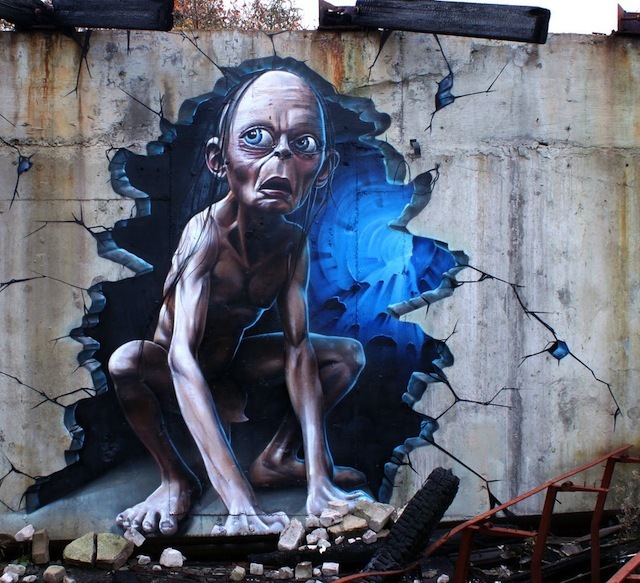 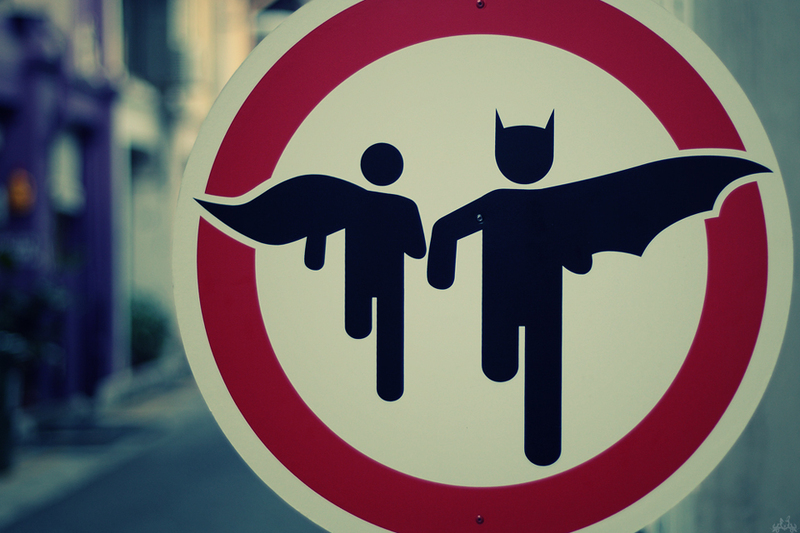 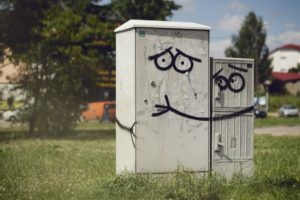 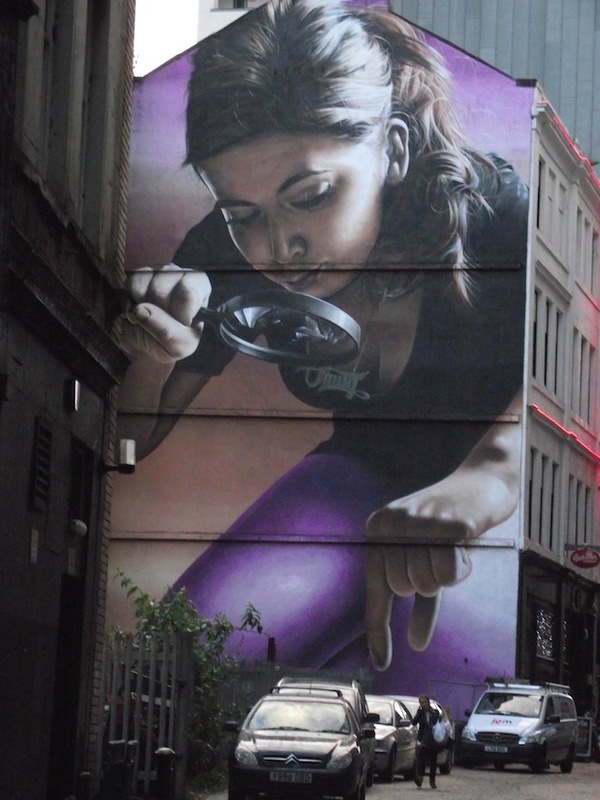 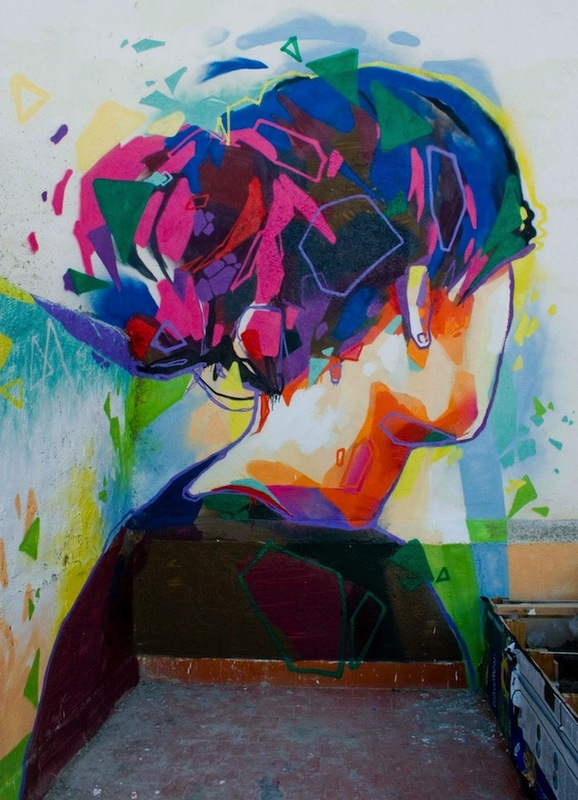 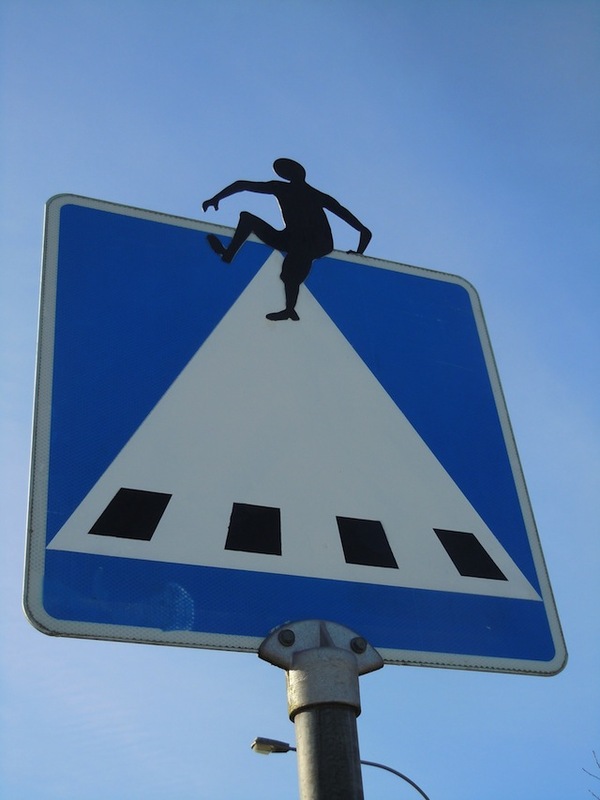 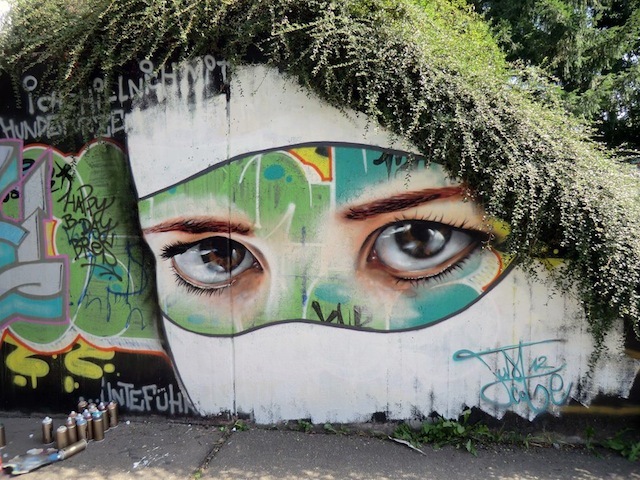 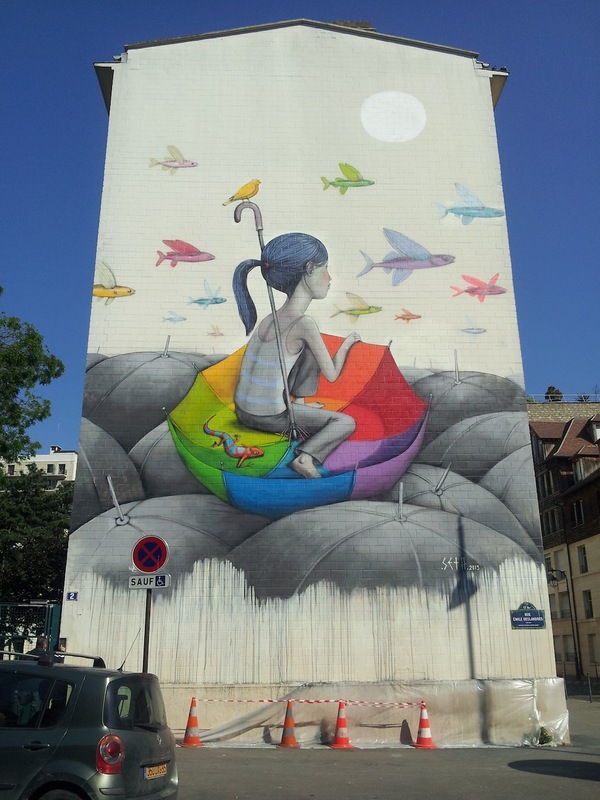 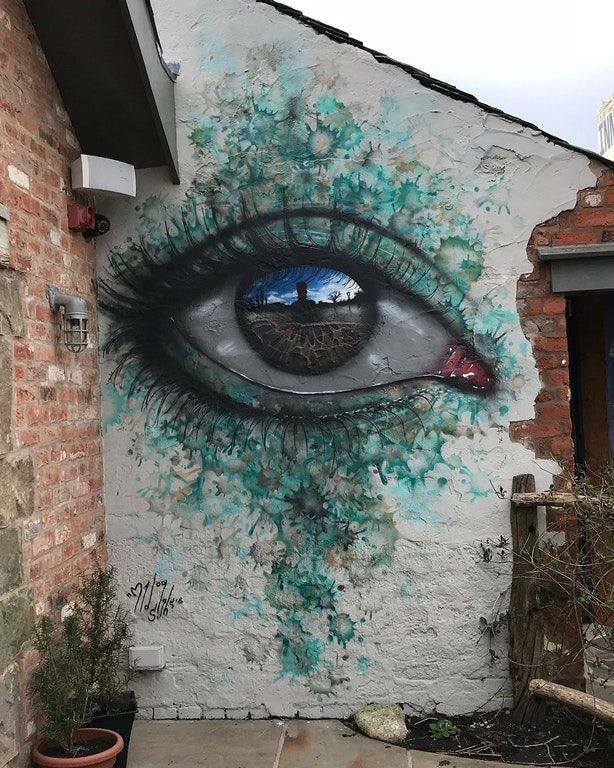 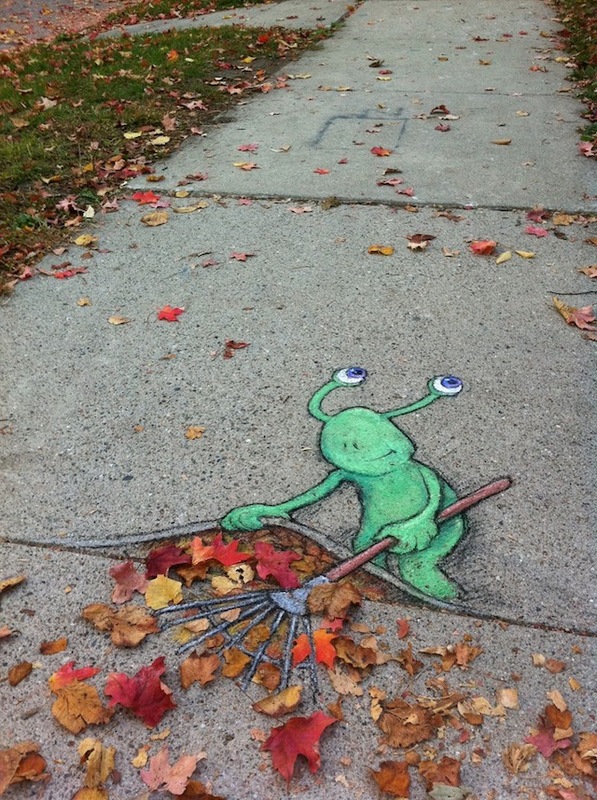 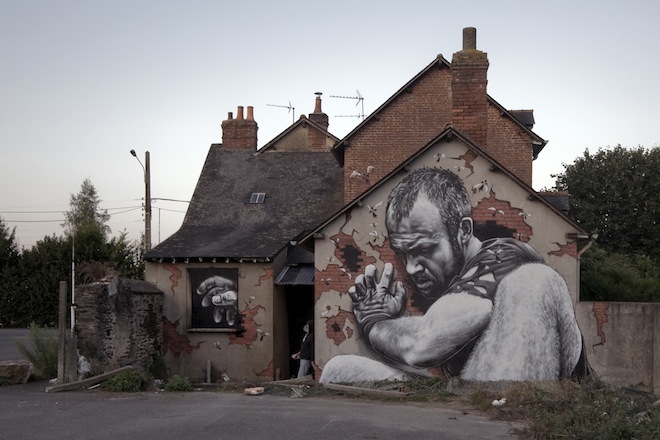 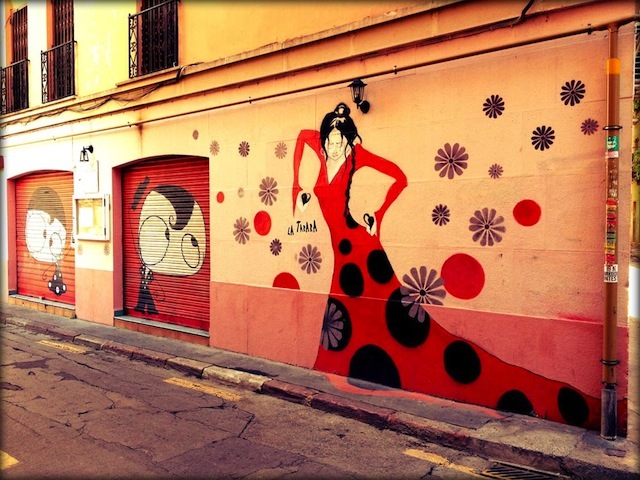 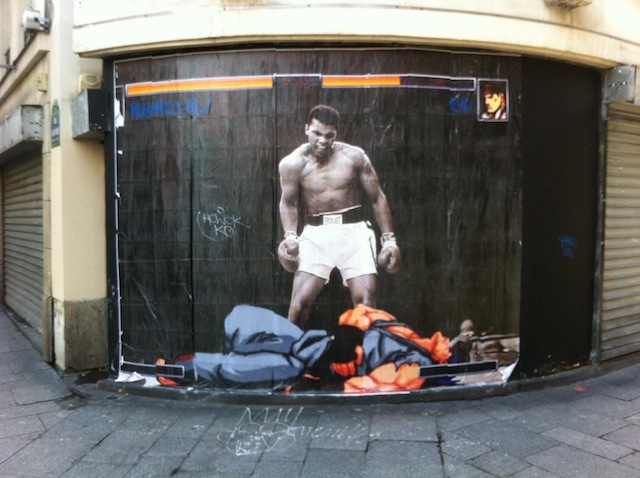 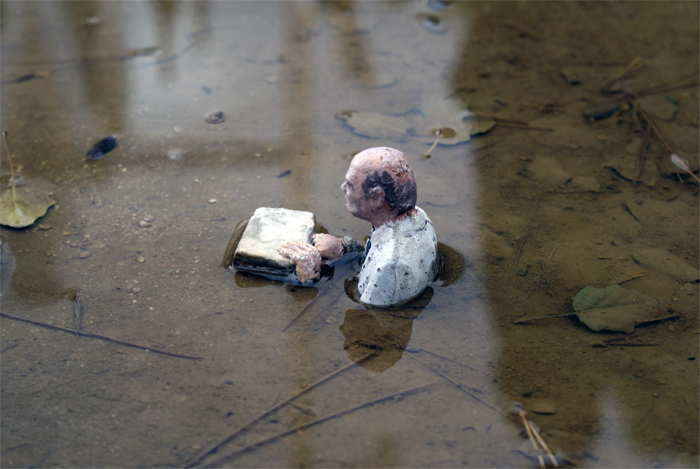 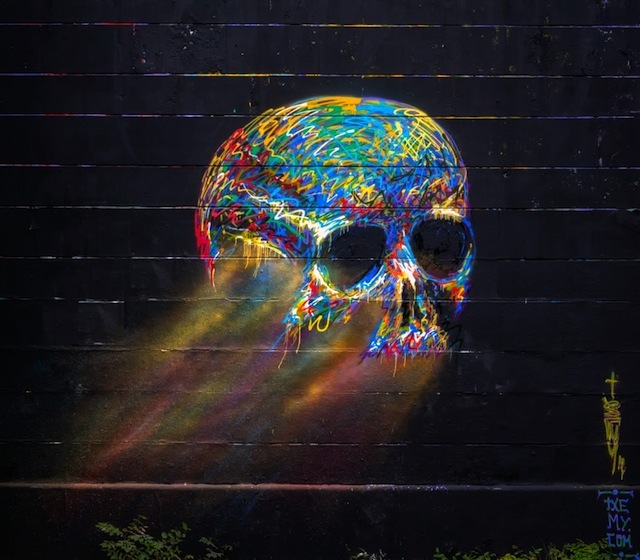 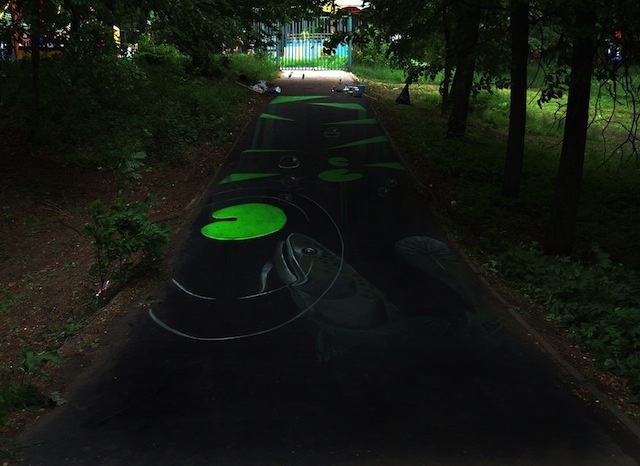 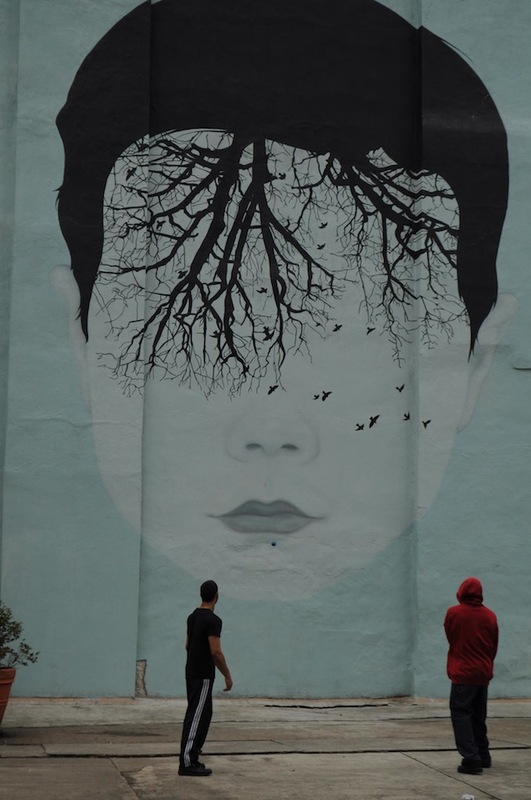 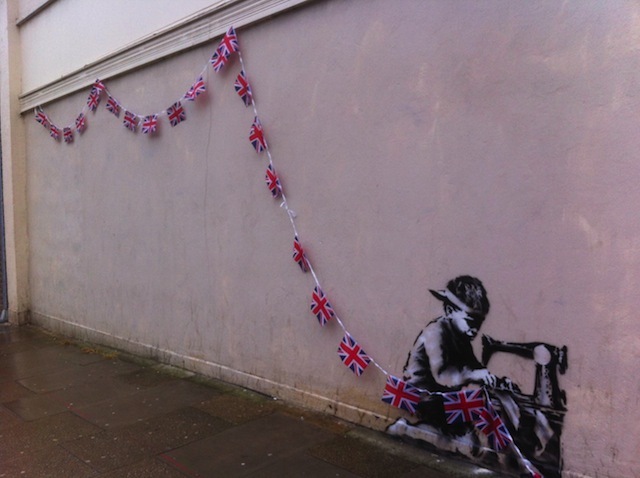 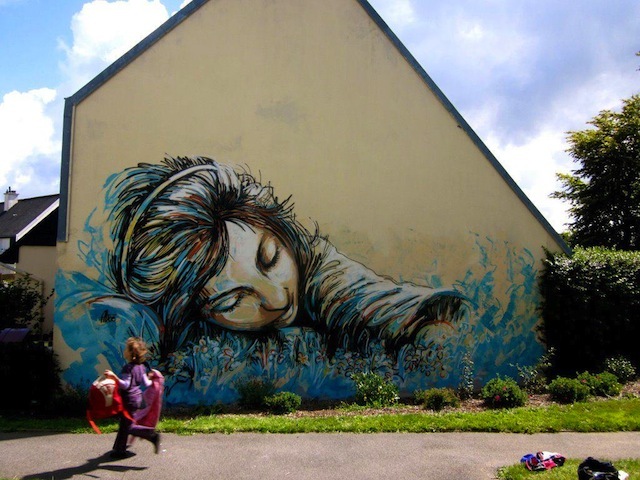 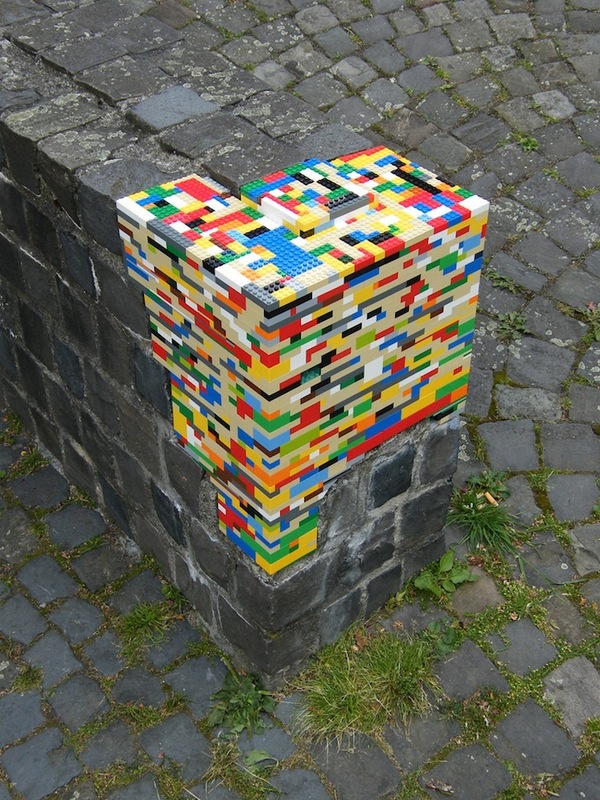 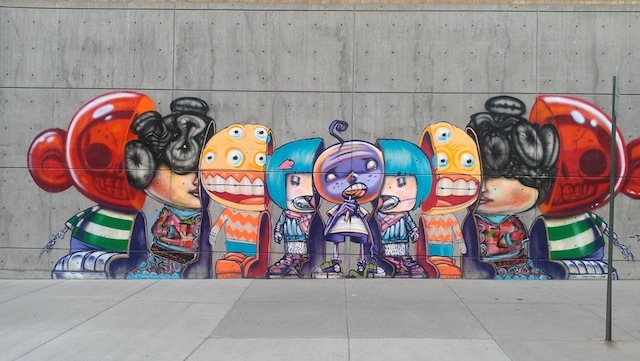 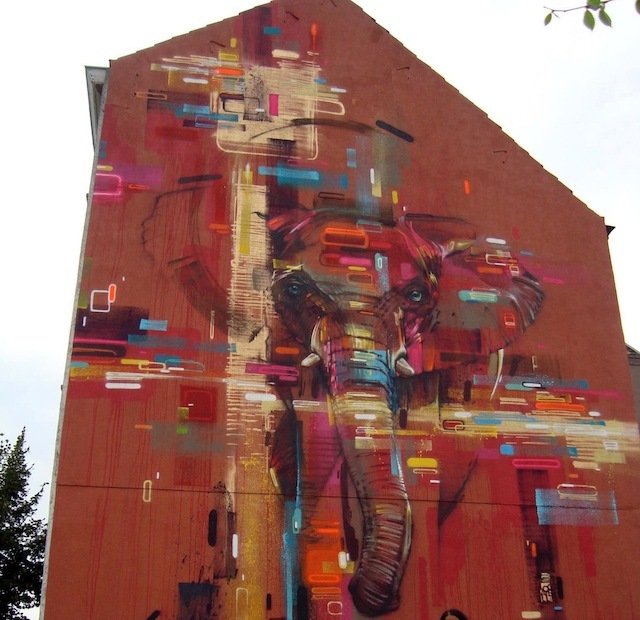 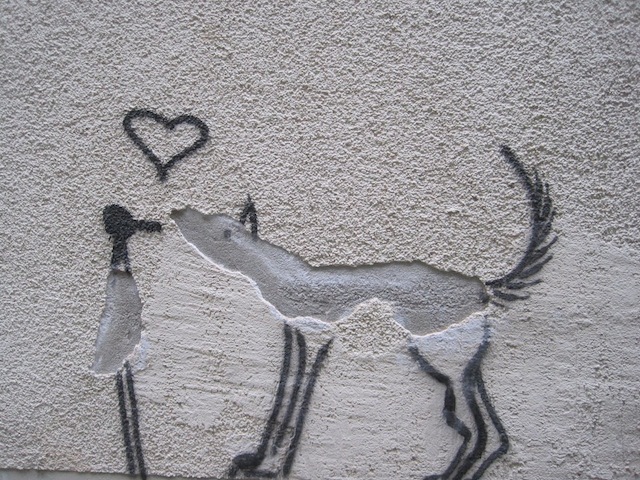 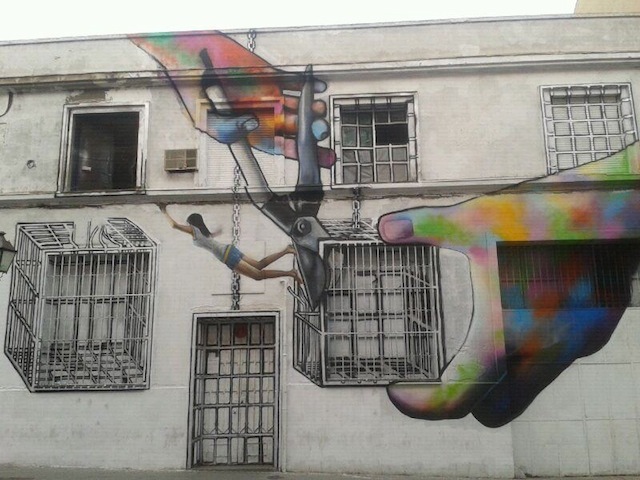 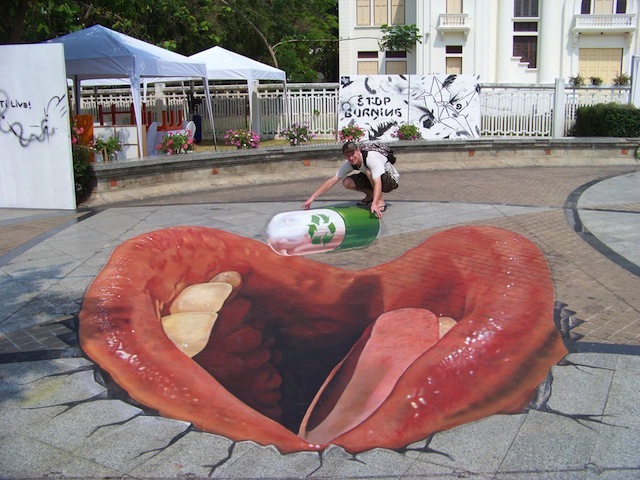 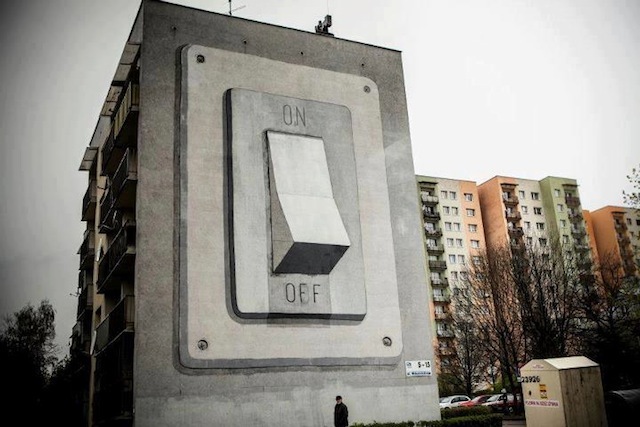 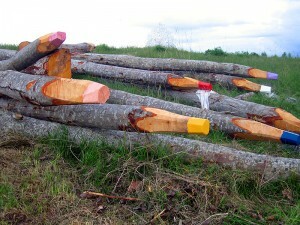 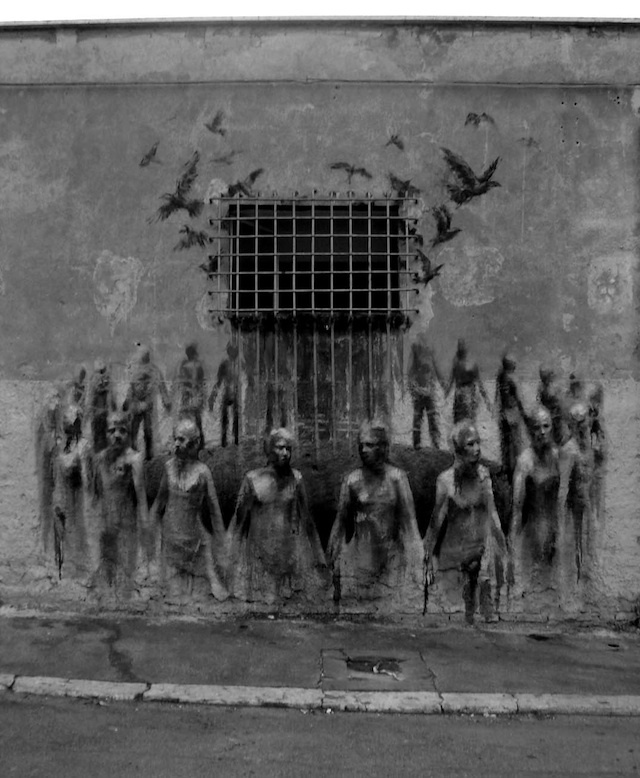 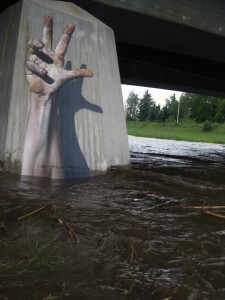 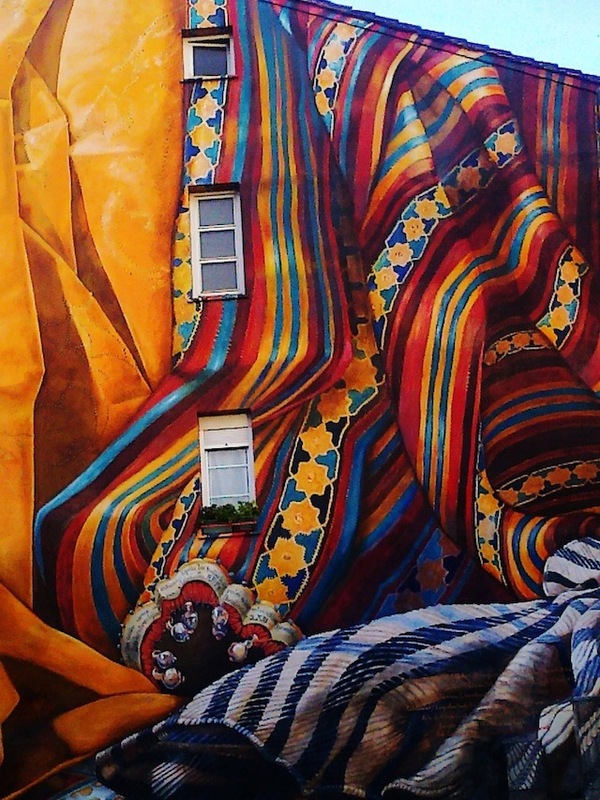 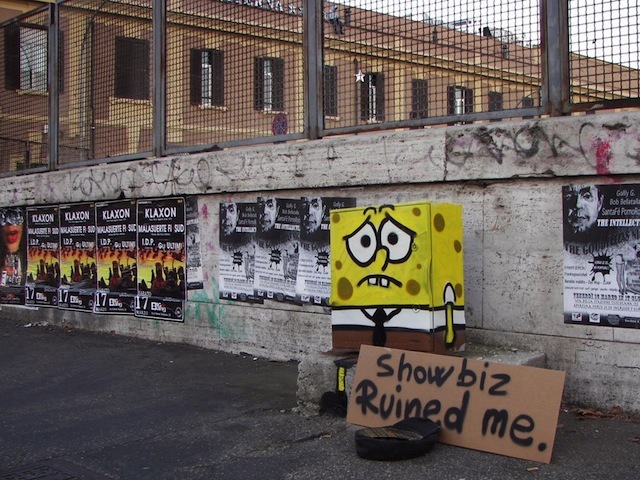 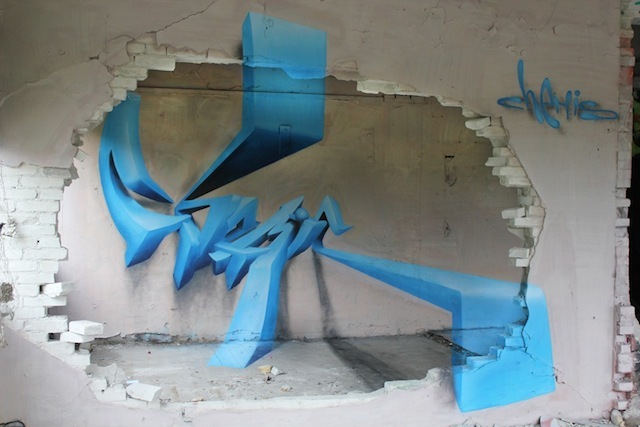 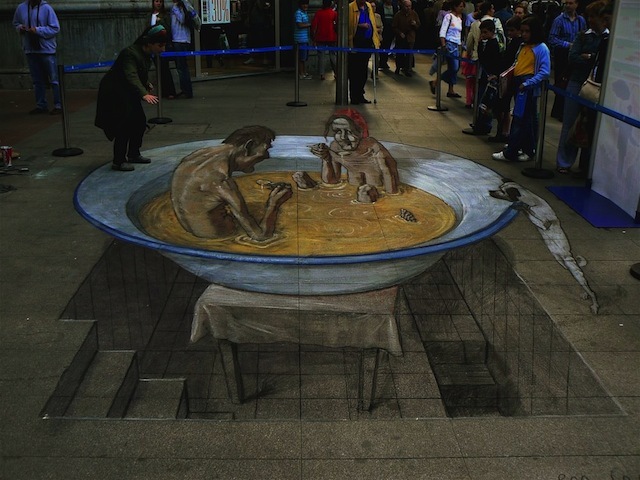 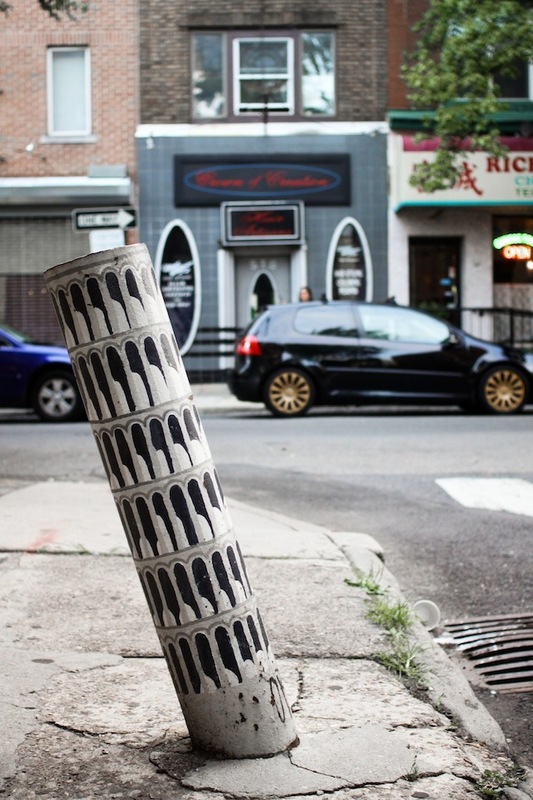 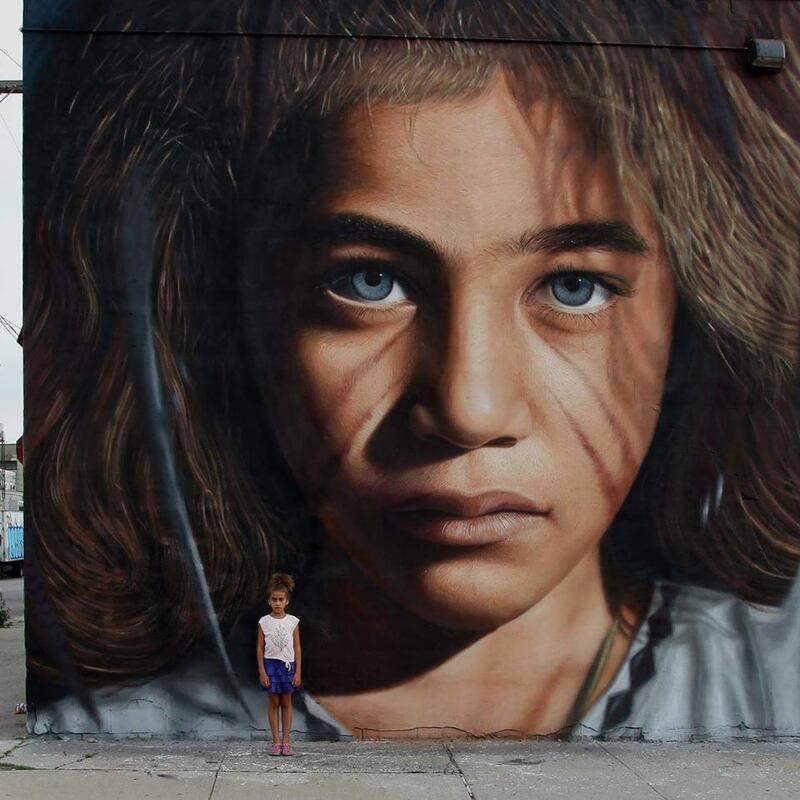 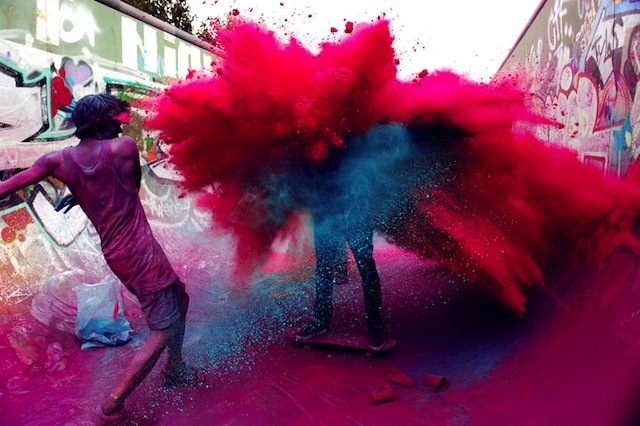 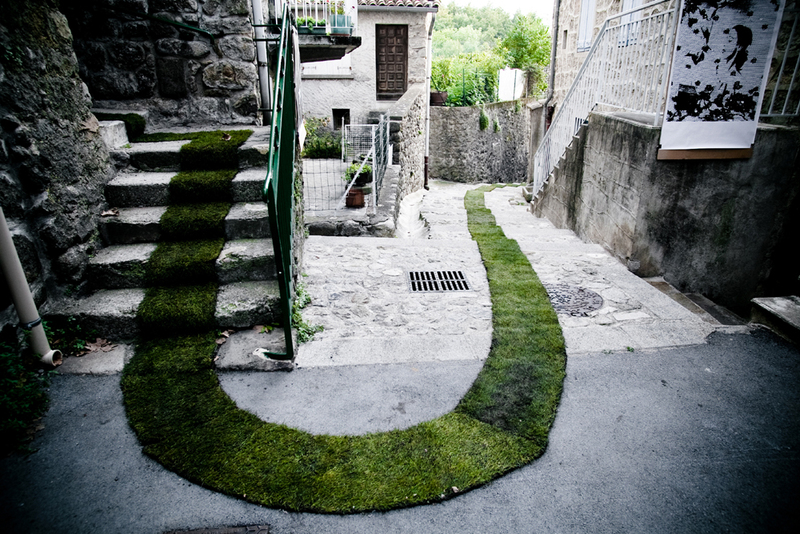 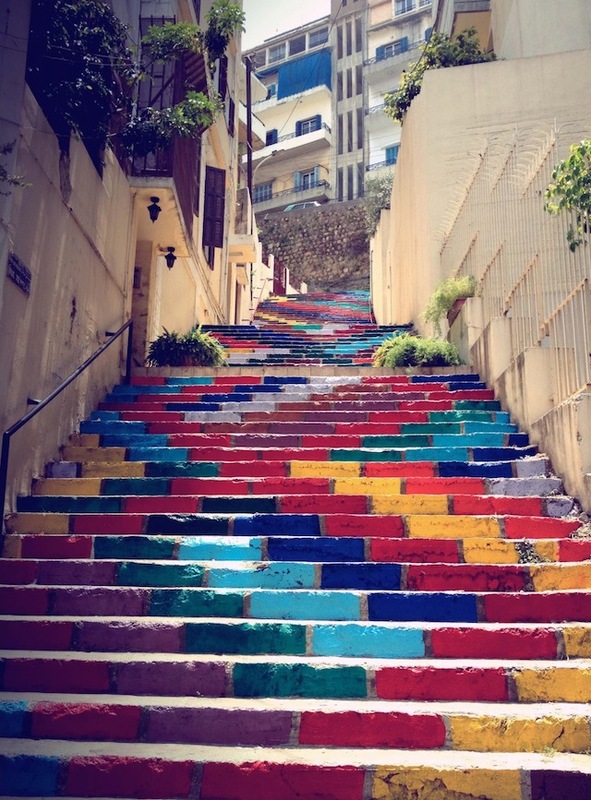 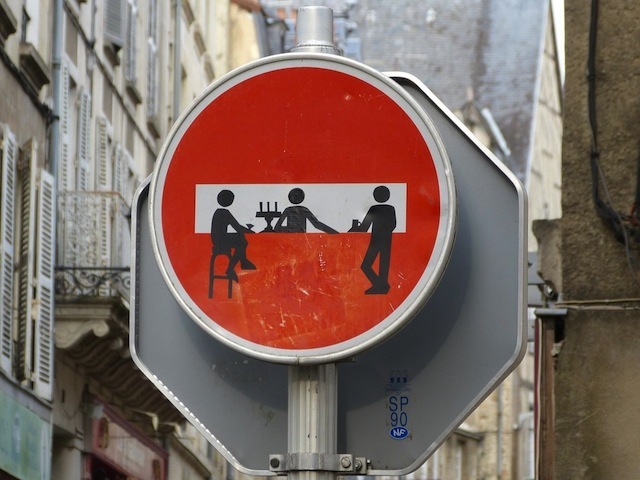 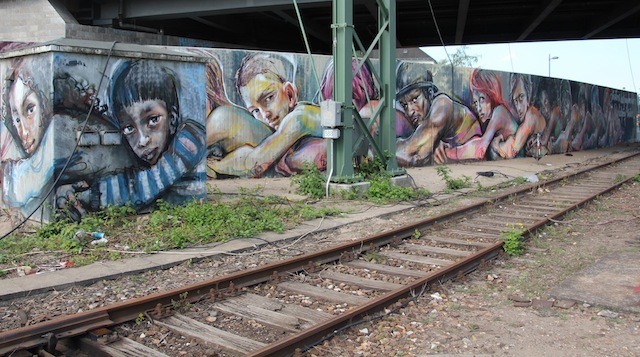 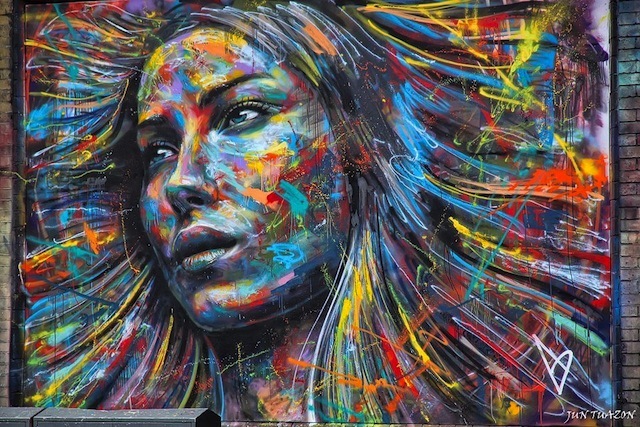 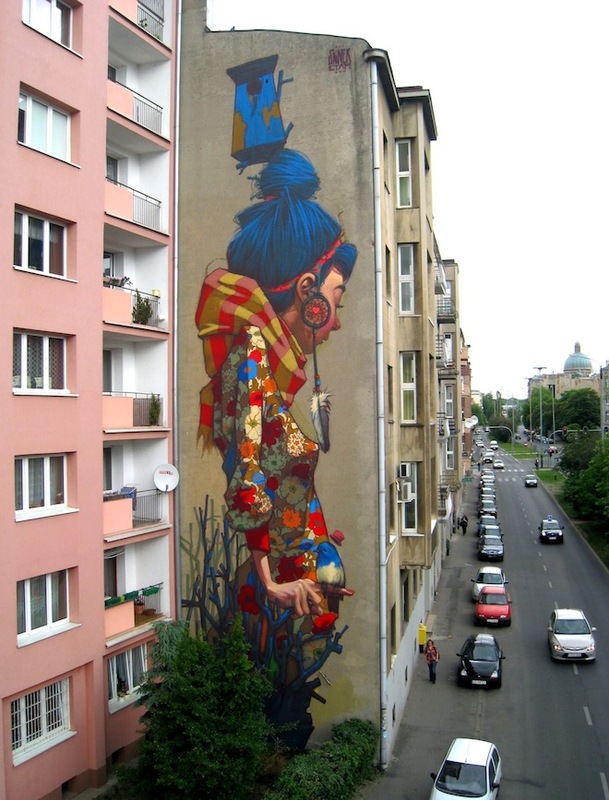 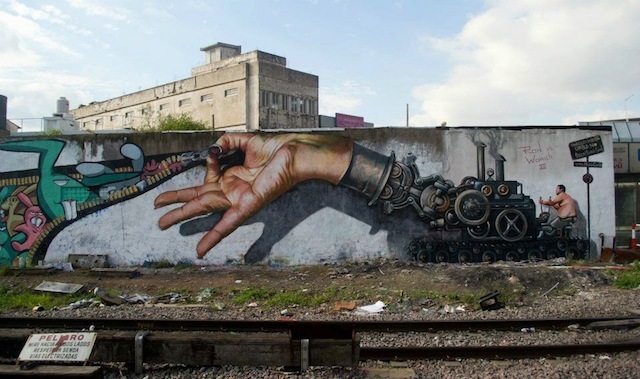 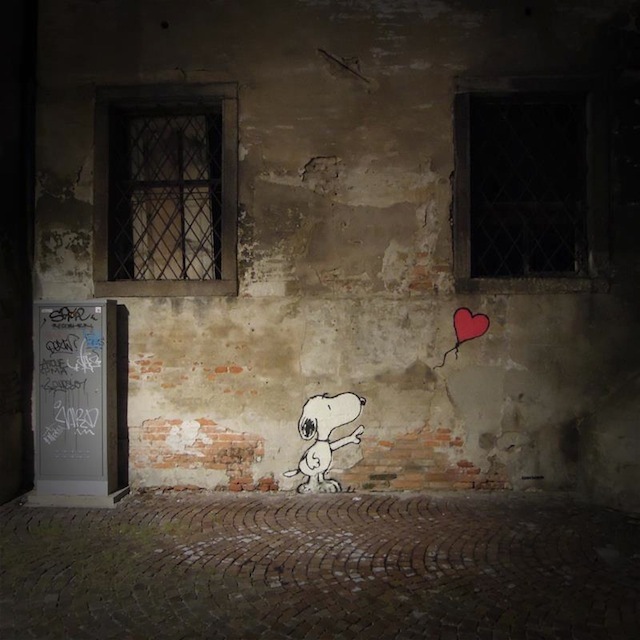 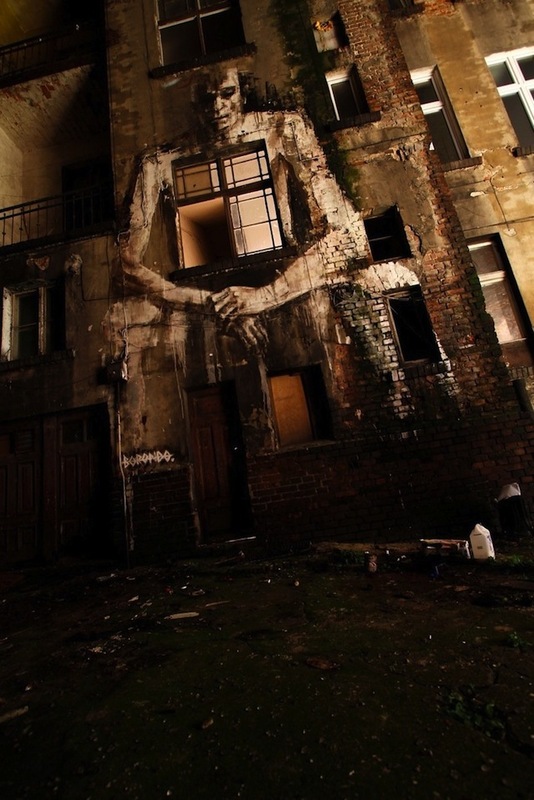 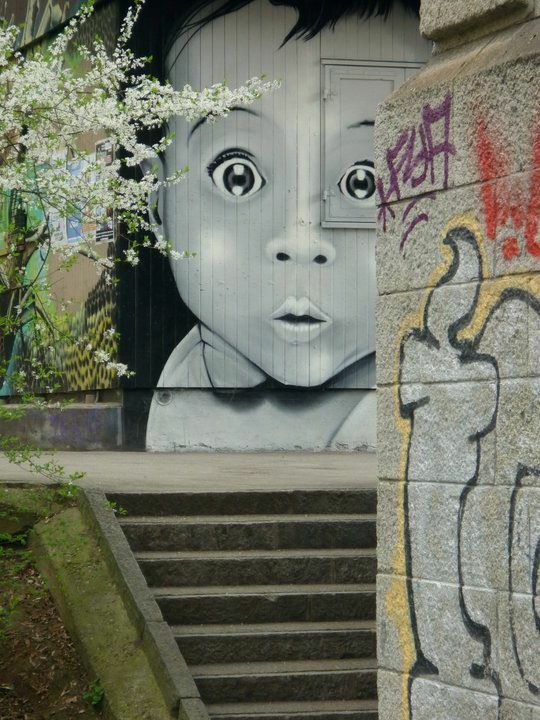 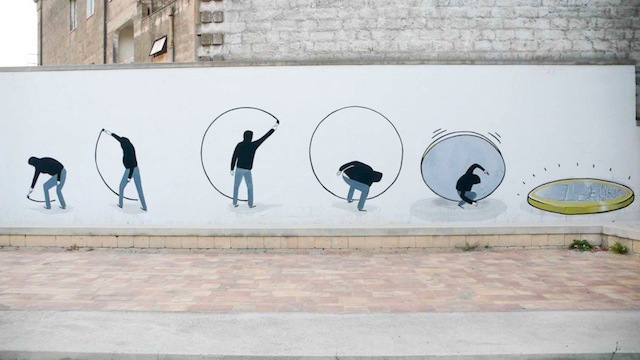 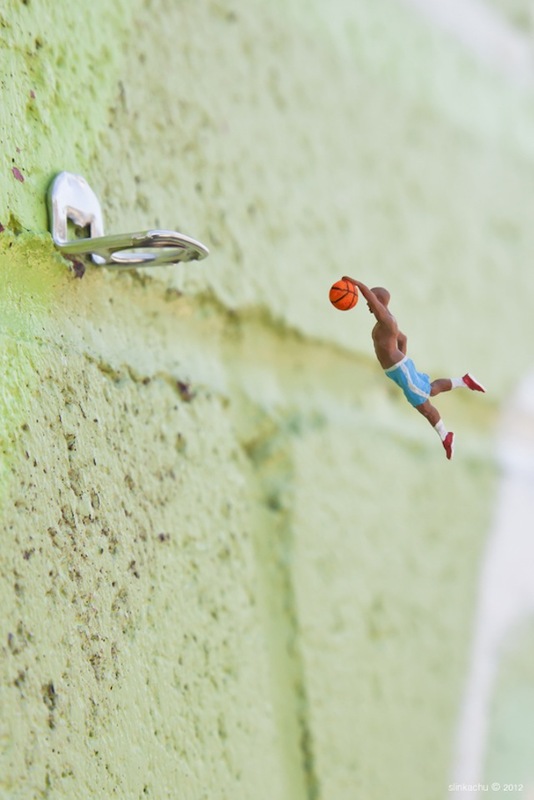 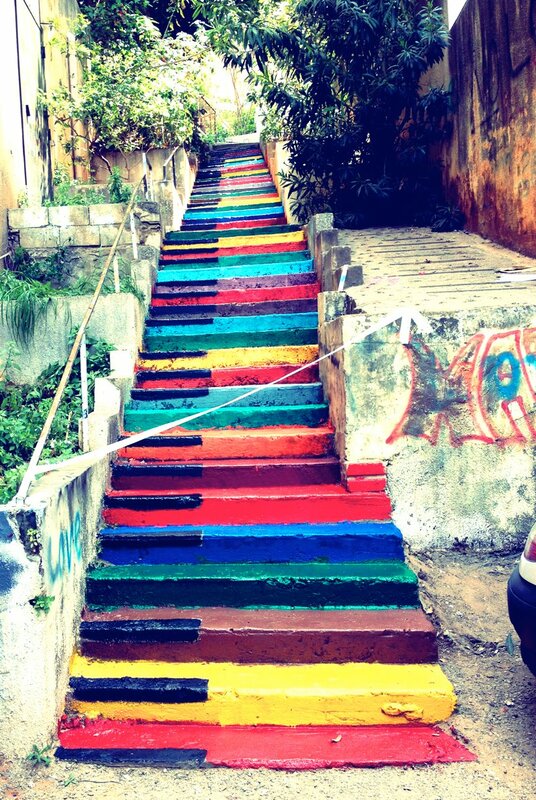 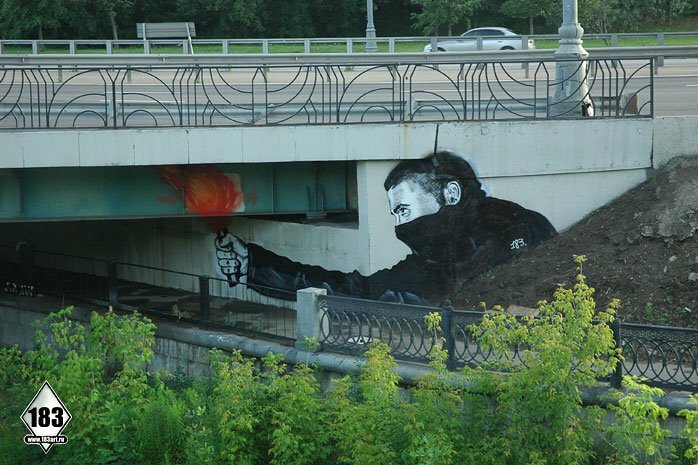 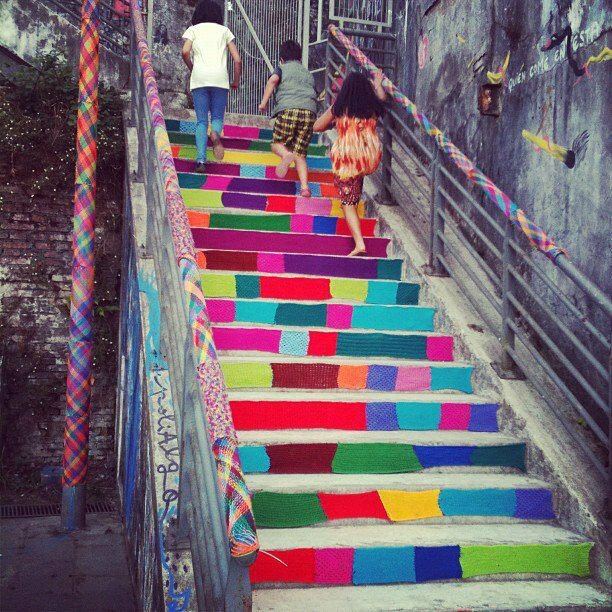 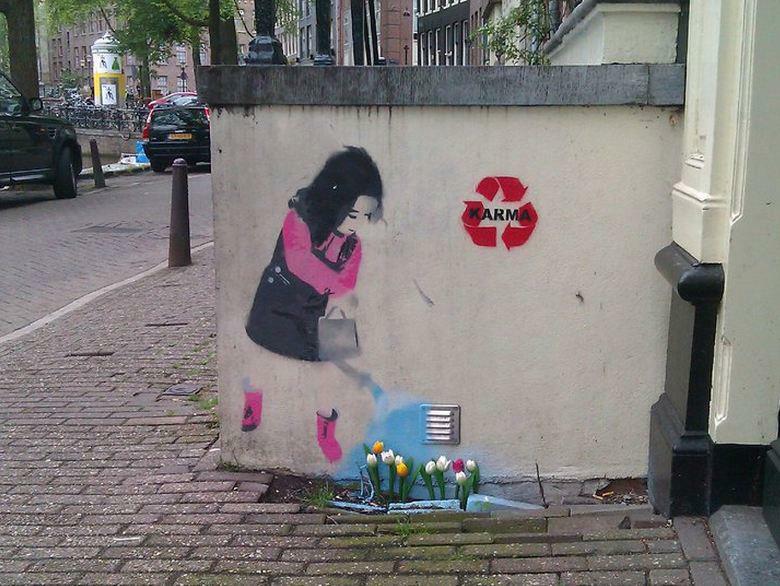 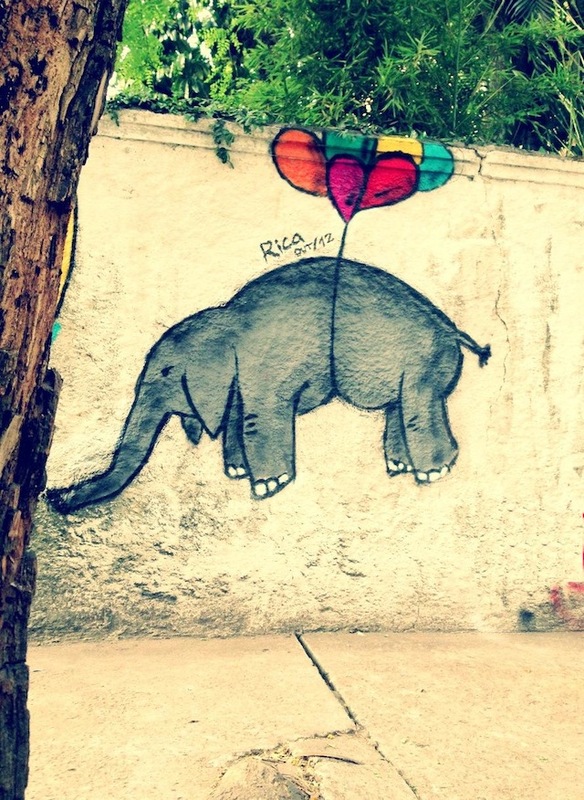 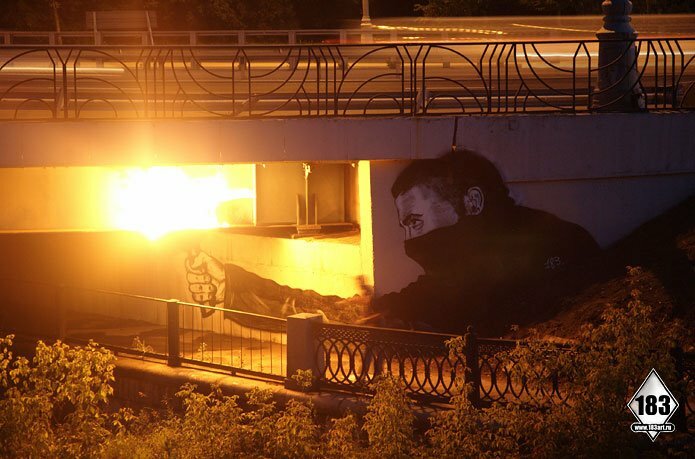 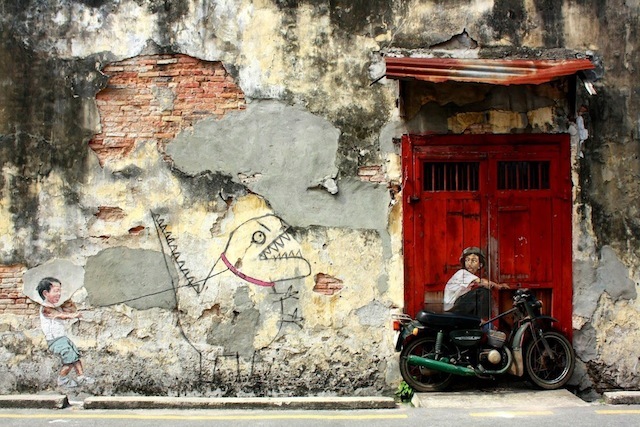 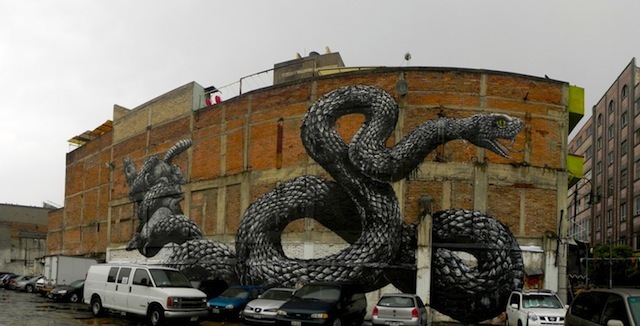 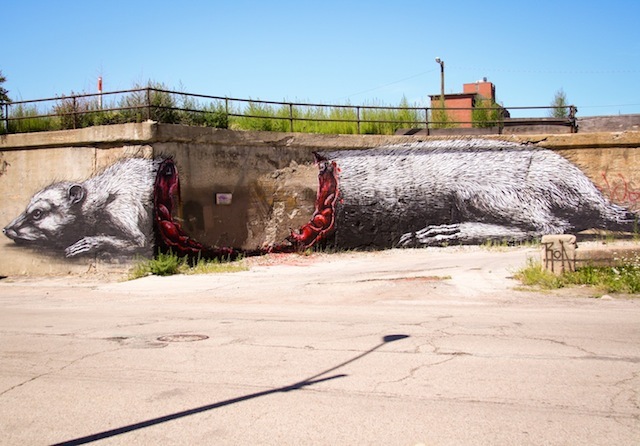 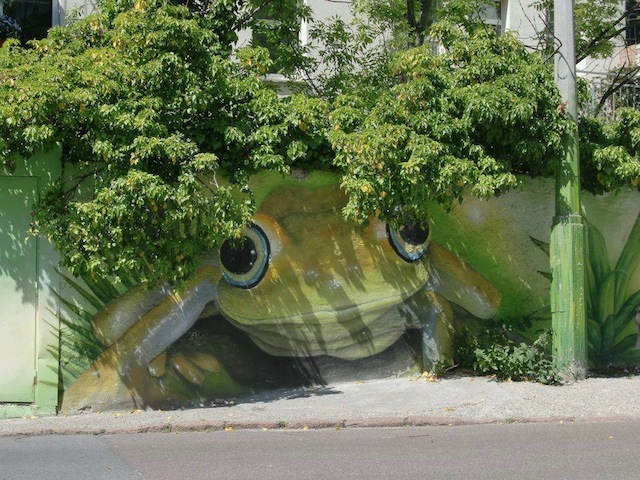 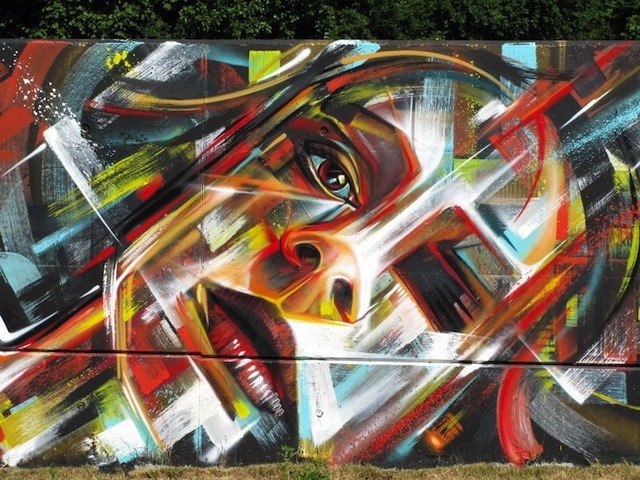 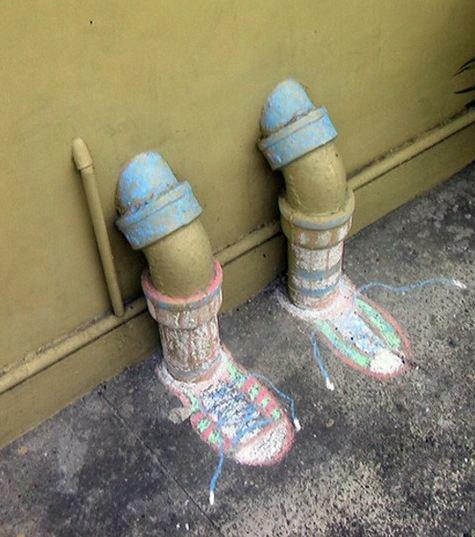 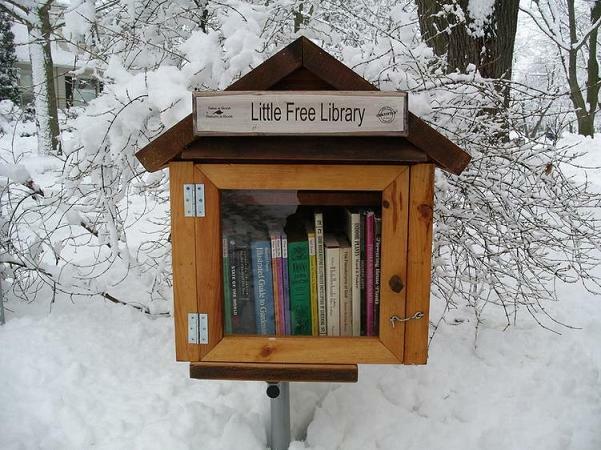 And thats some of the most beloved Street Art Photos posted in 2012 on Street Art Utopia! 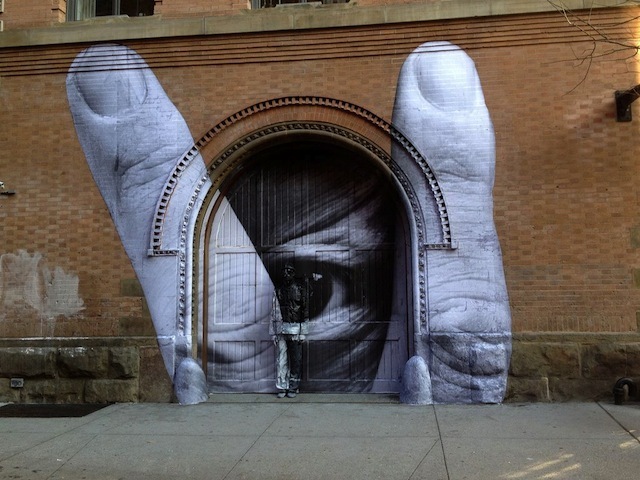 2010 photos can you see here, 2011 photos here.